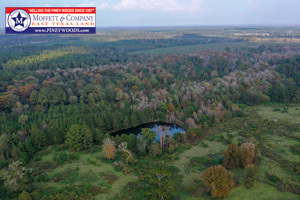 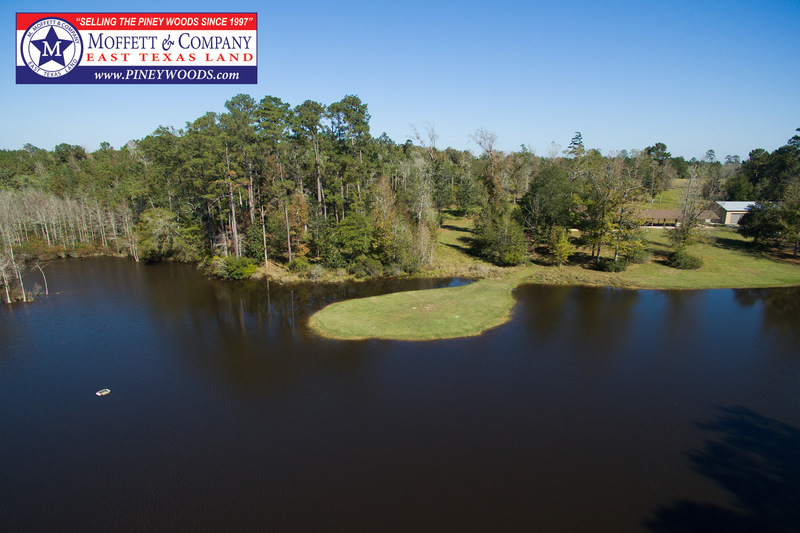 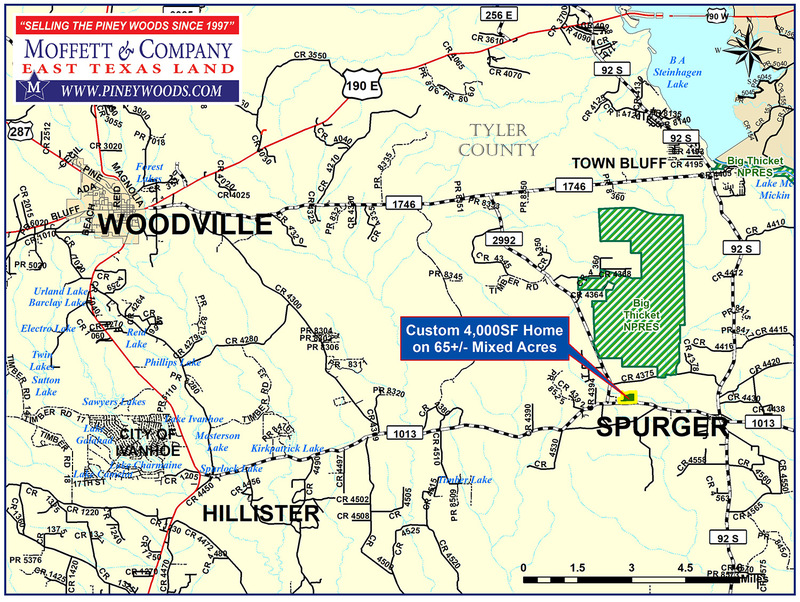 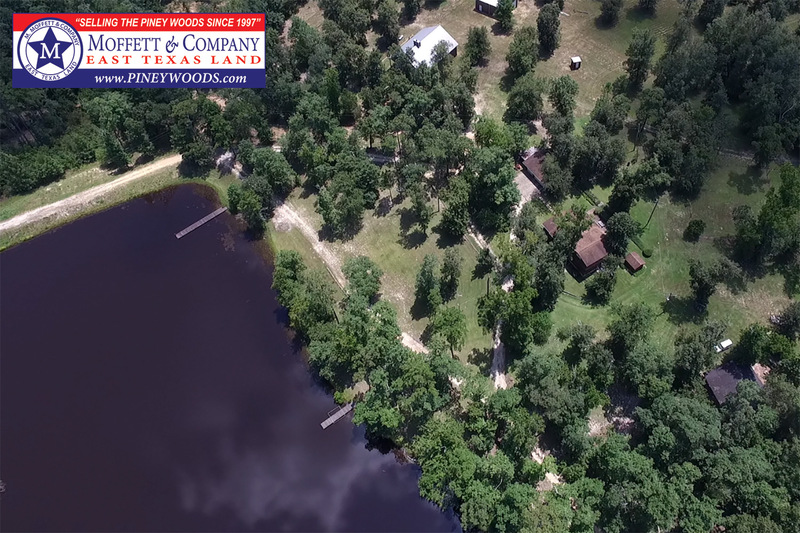 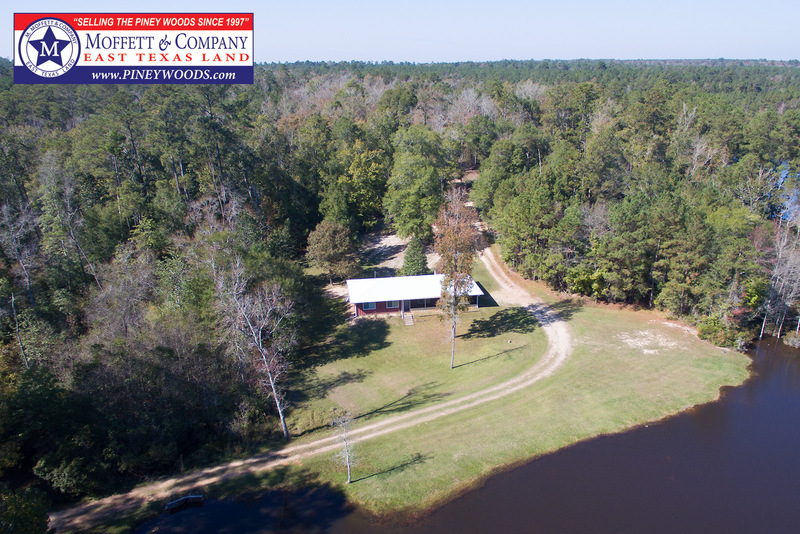 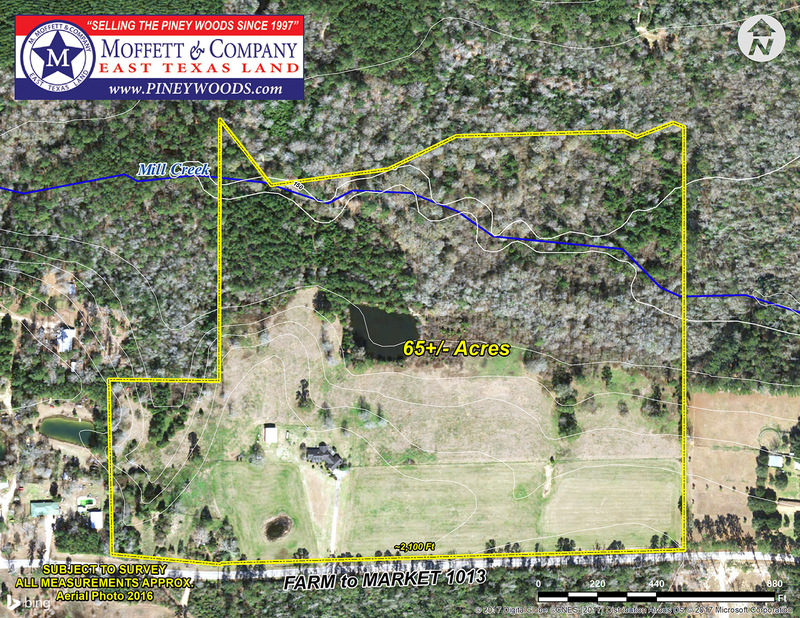 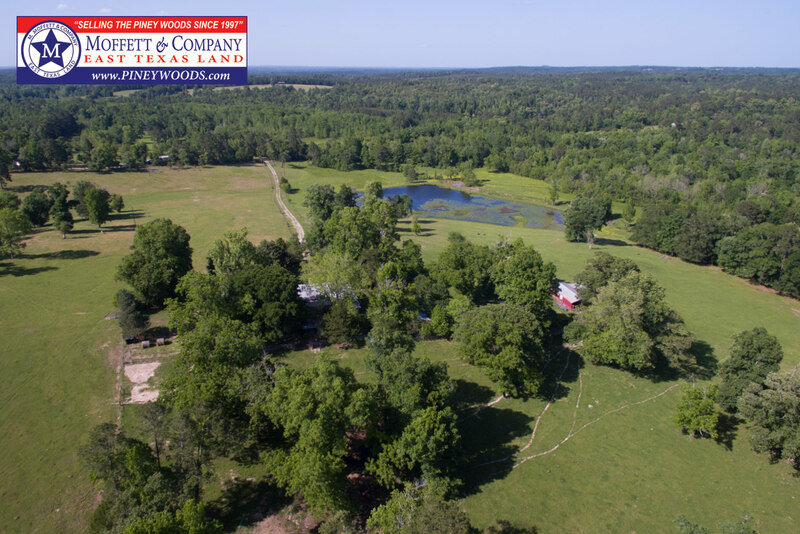 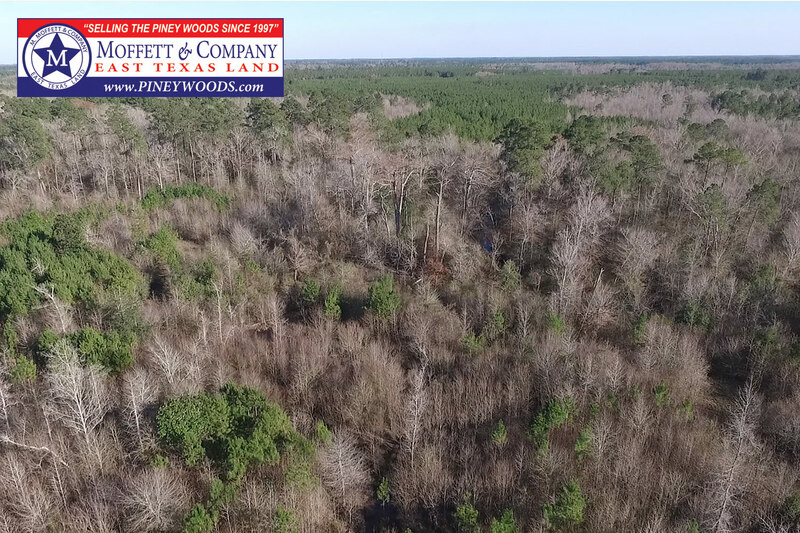 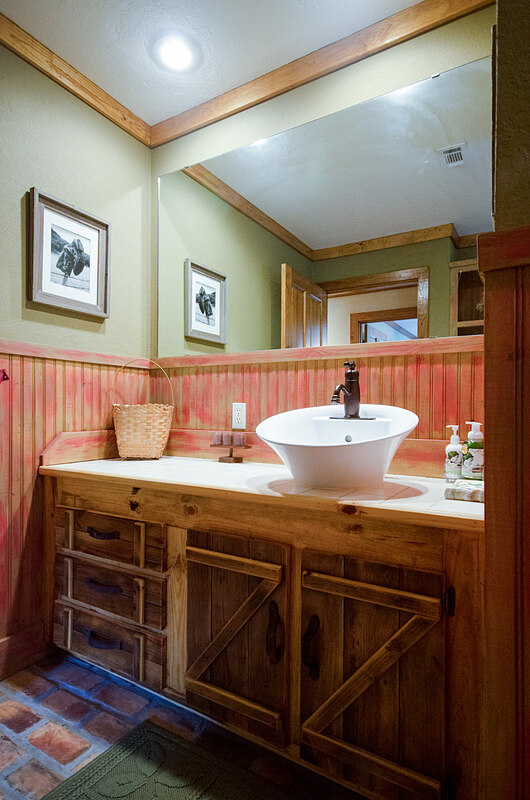 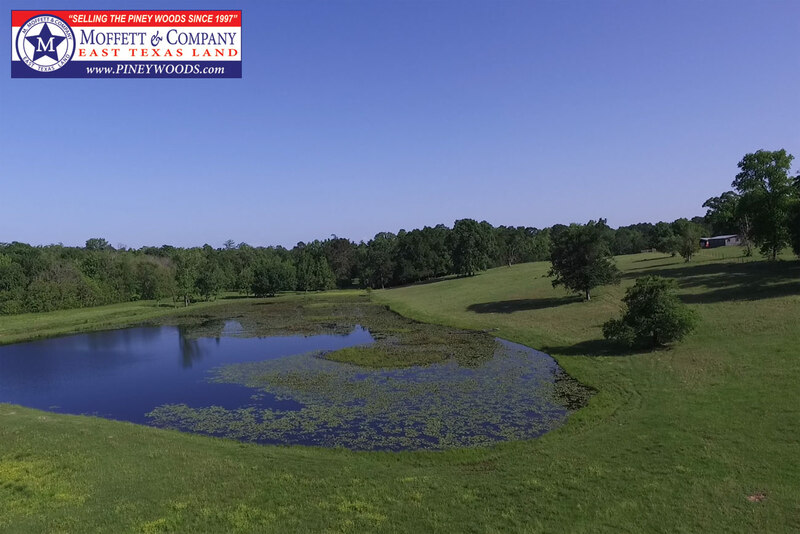 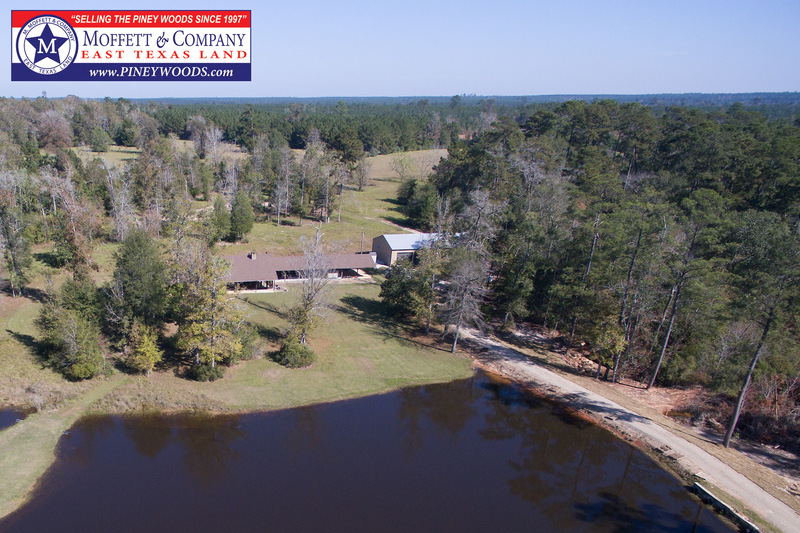 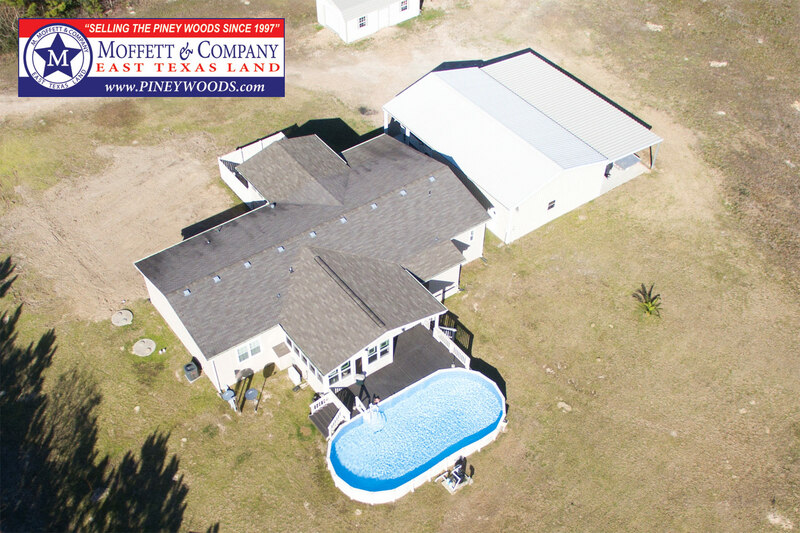 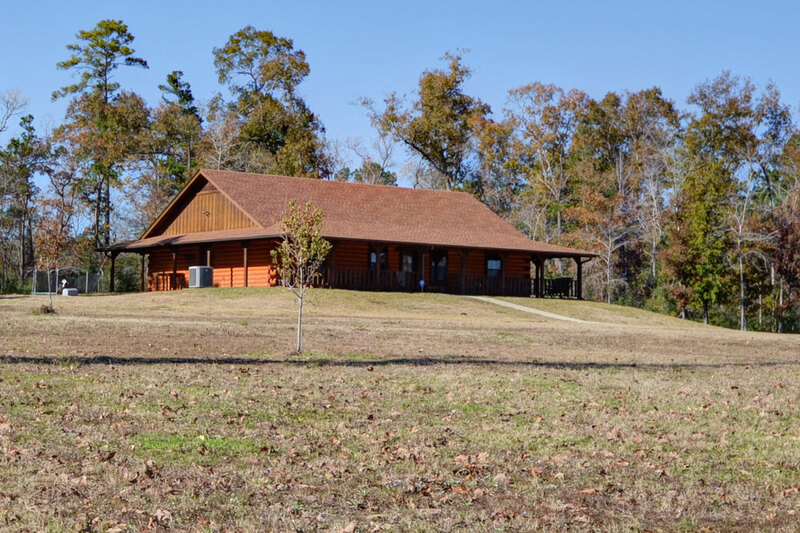 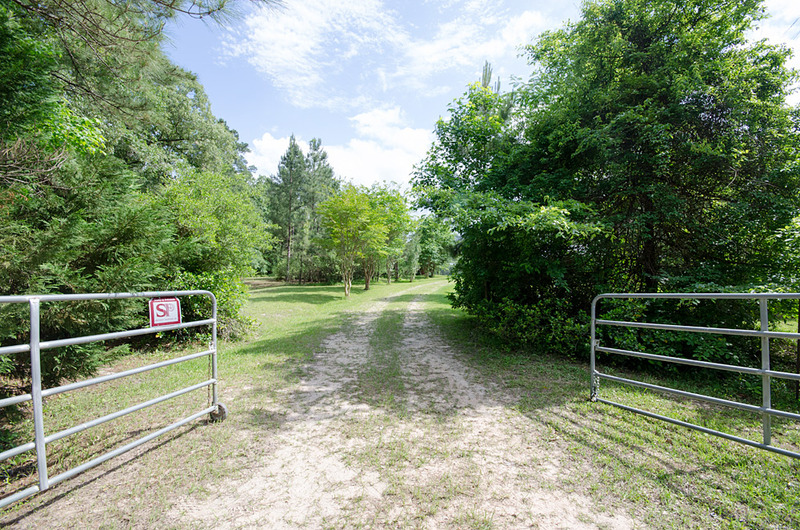 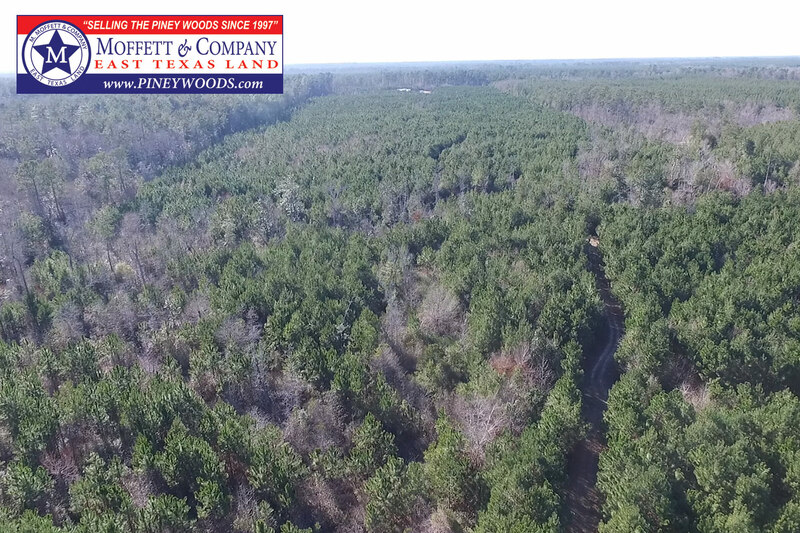 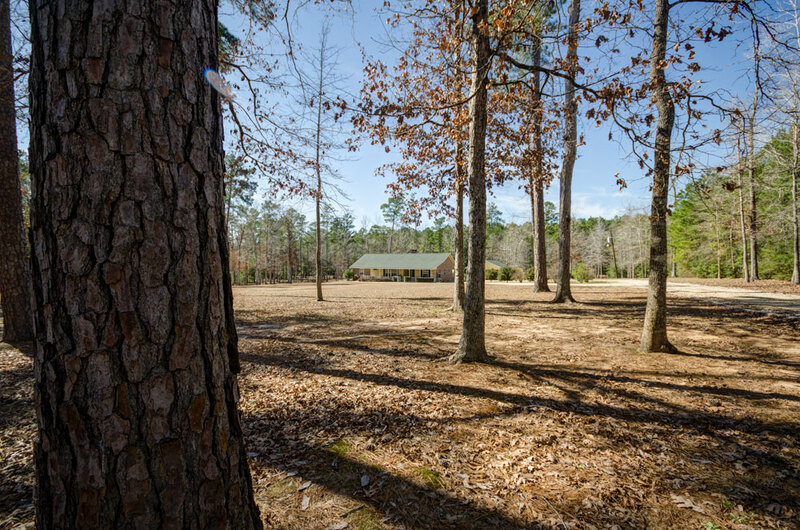 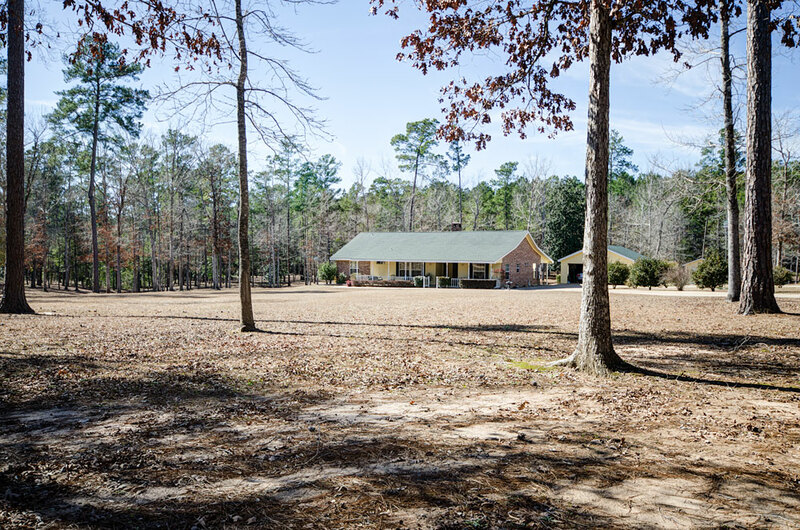 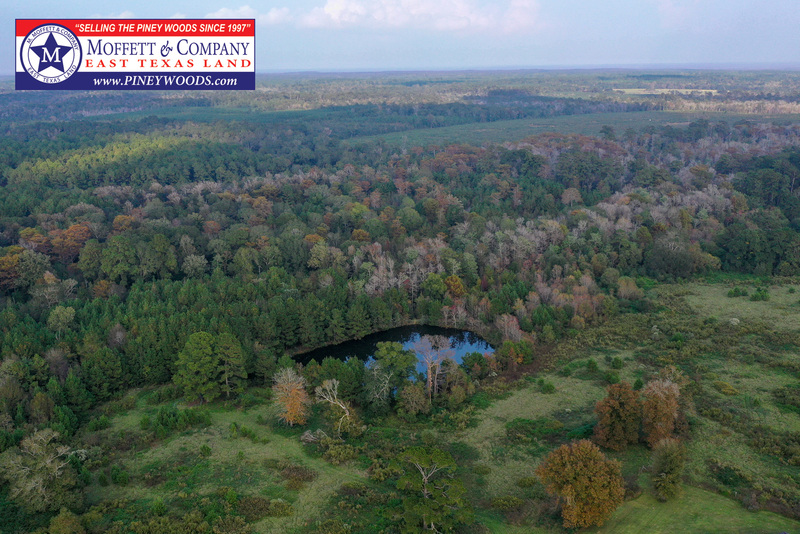 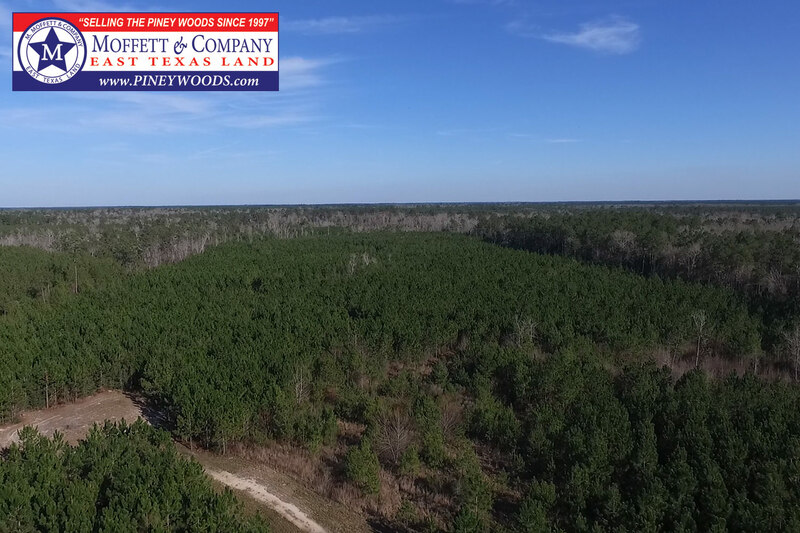 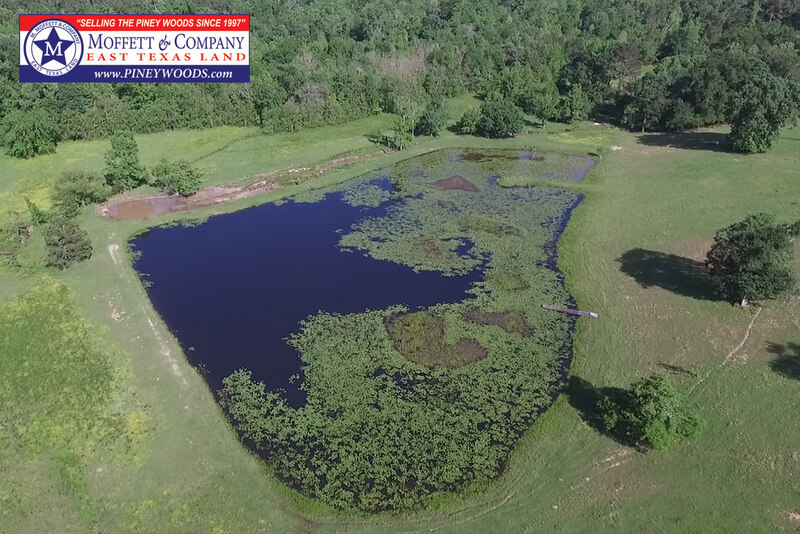 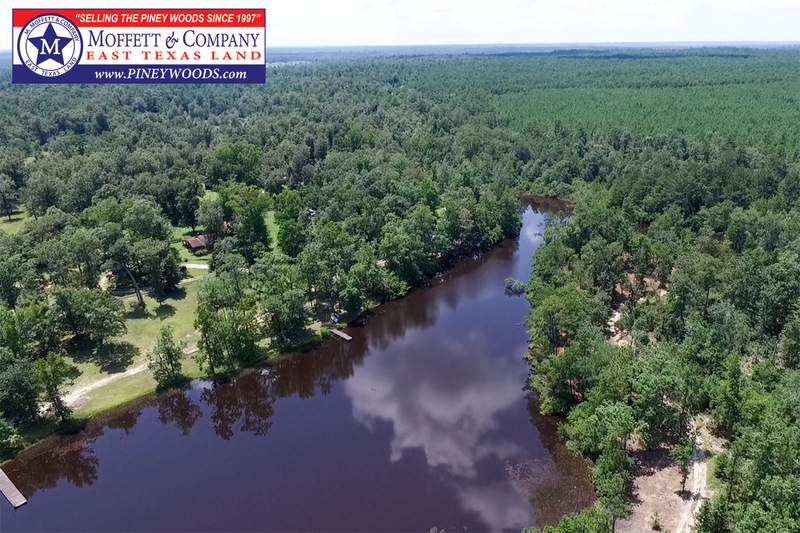 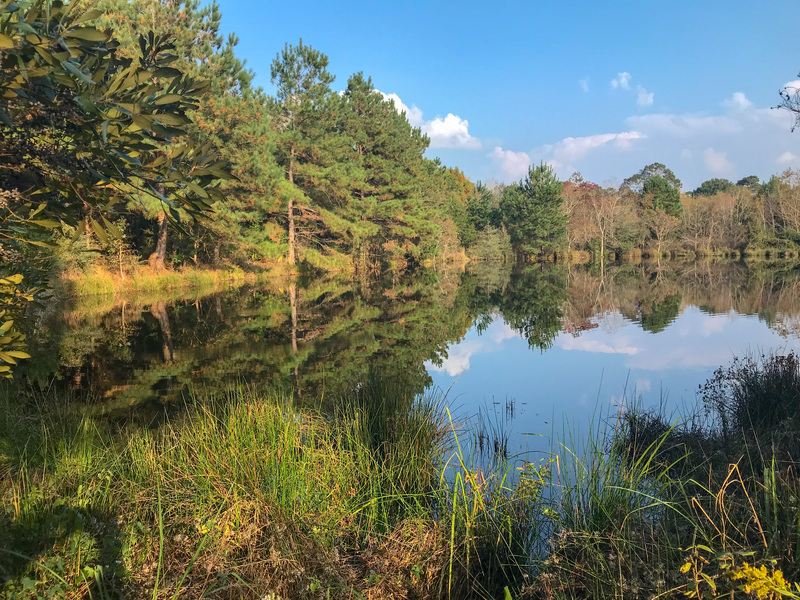 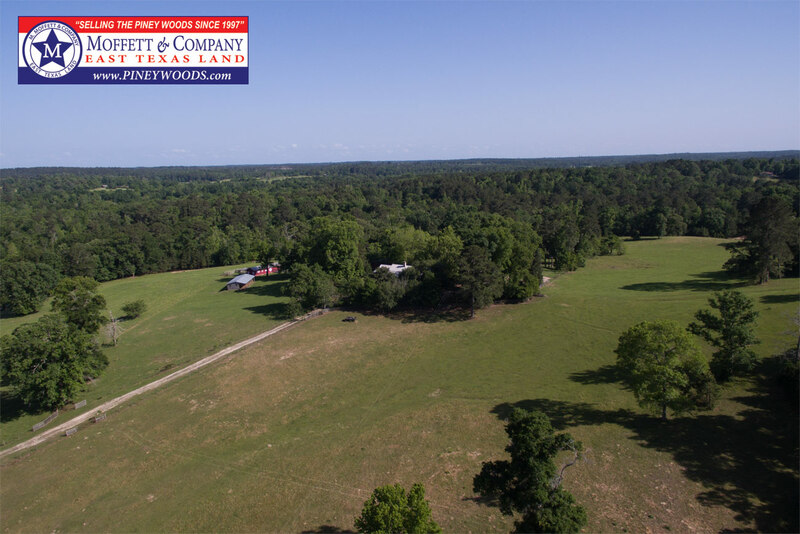 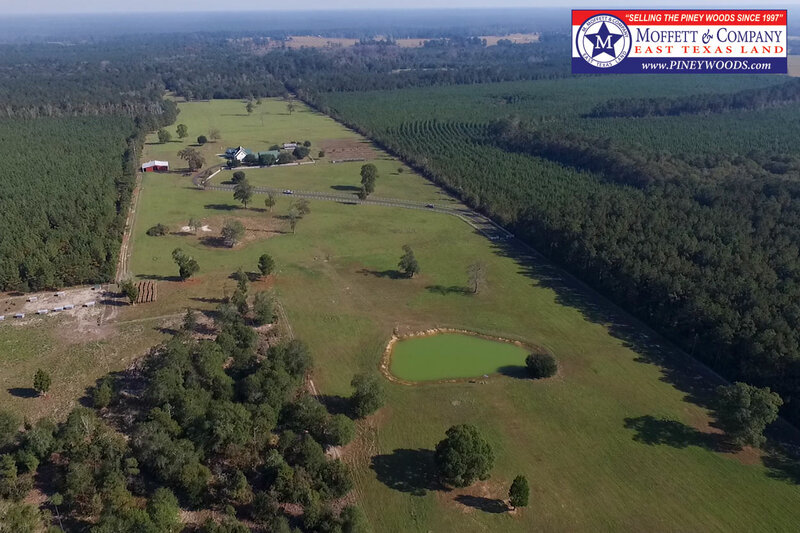 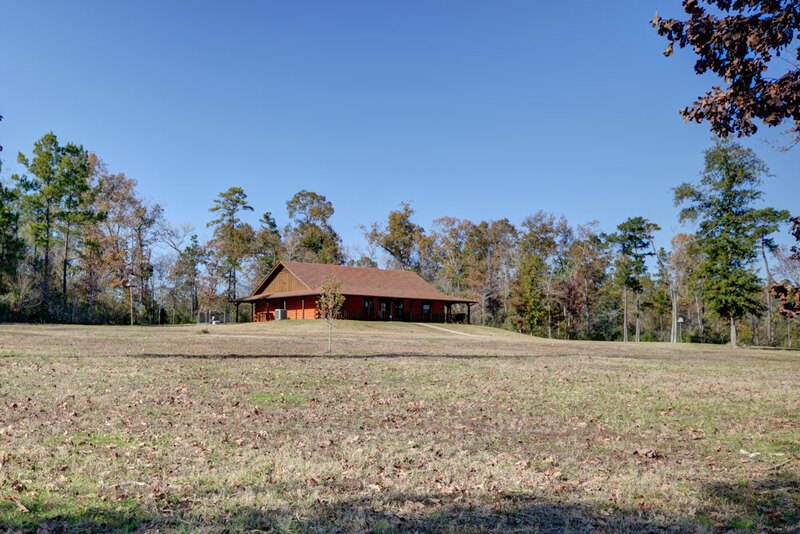 This remarkable large custom 3,928 square foot home is set on 65.93 acres of gorgeous pasture, deep woods, and creek bottomland near the Pineywoods East Texas town of Spurger. 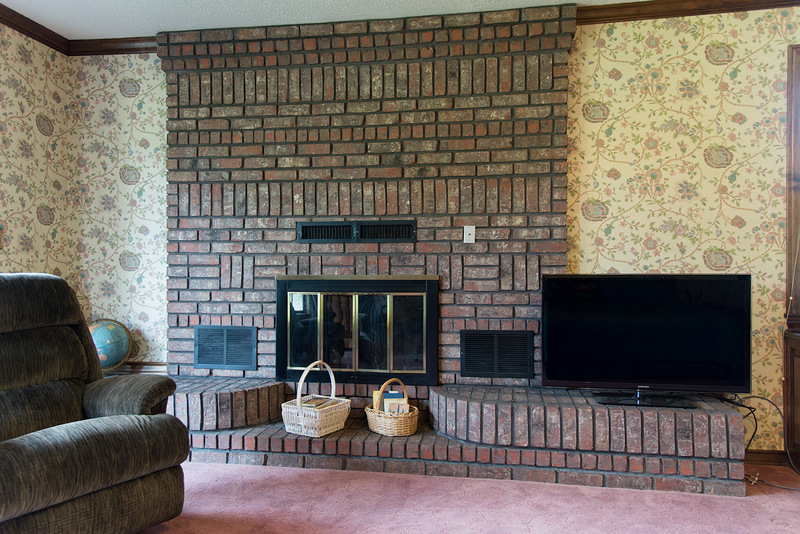 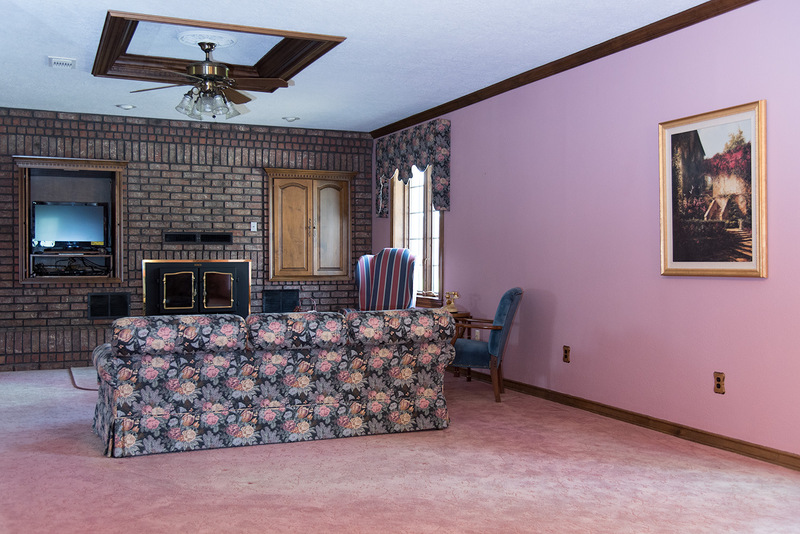 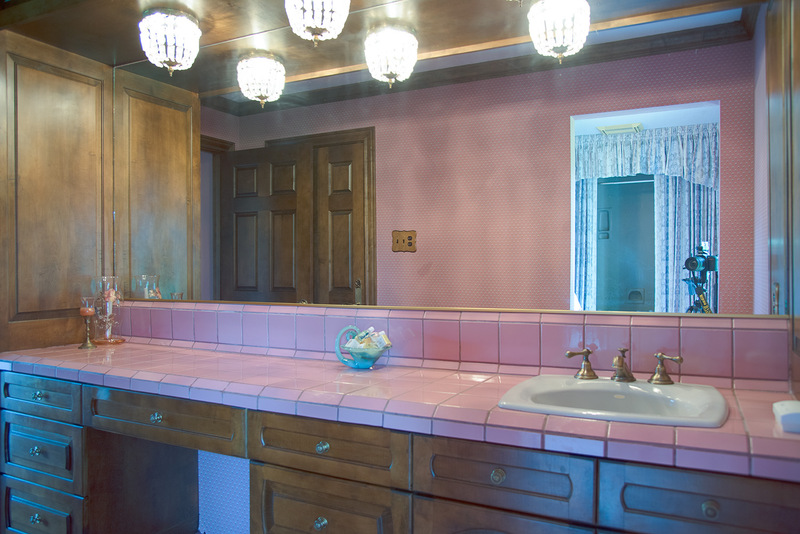 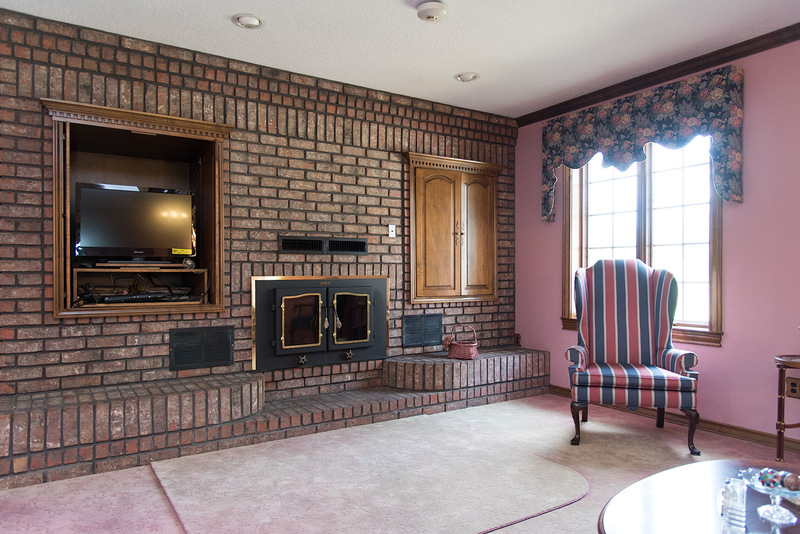 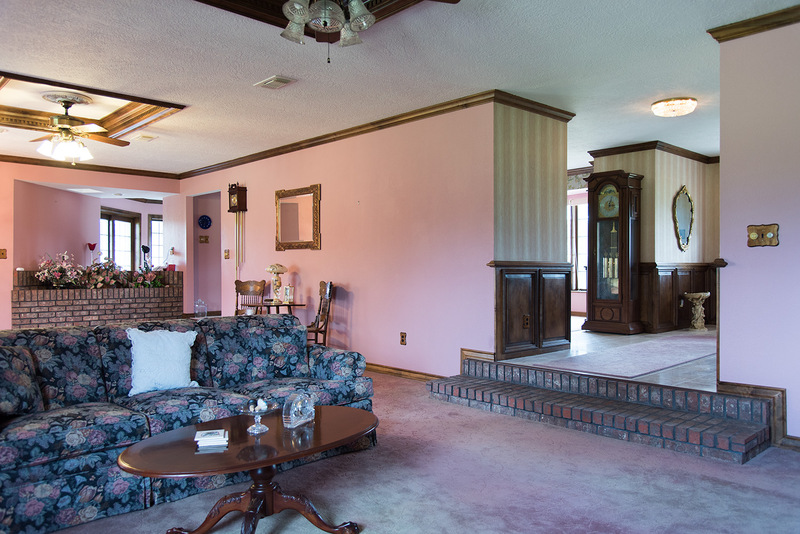 The three bedroom, two bath brick home on slab offers oversized rooms; two massive living areas; an open and inviting sunroom; a formal block paneled den; dining room with exquisite chandelier and built-in china cabinets; kitchen with island and attached sunny breakfast area; and sunken master bedroom offering brick wood burning fireplace, access to back patio, and a huge master bedroom with rich cabinetry and garden tub. 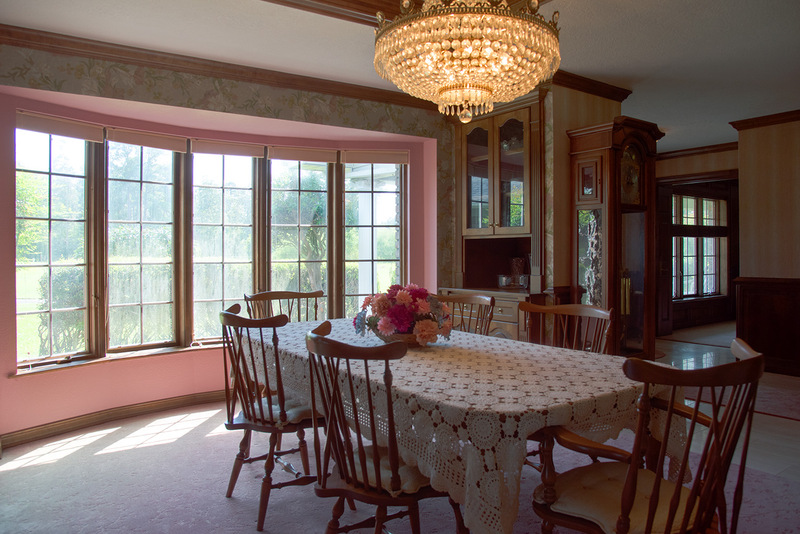 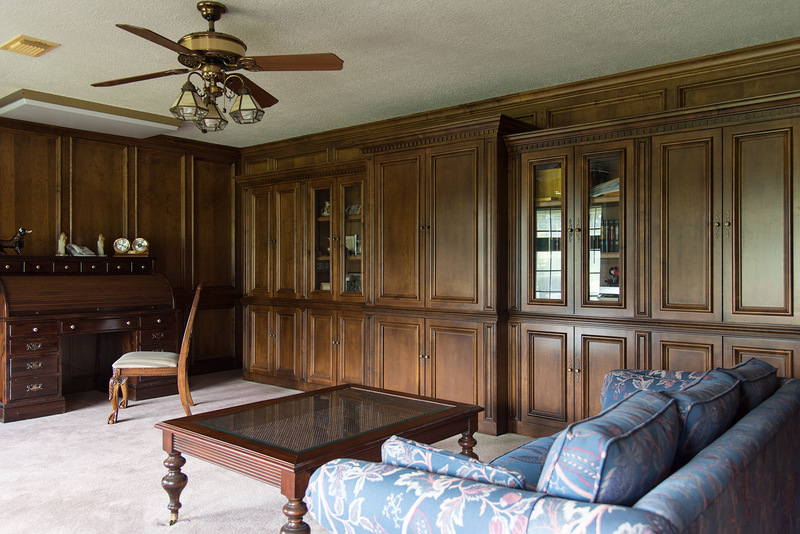 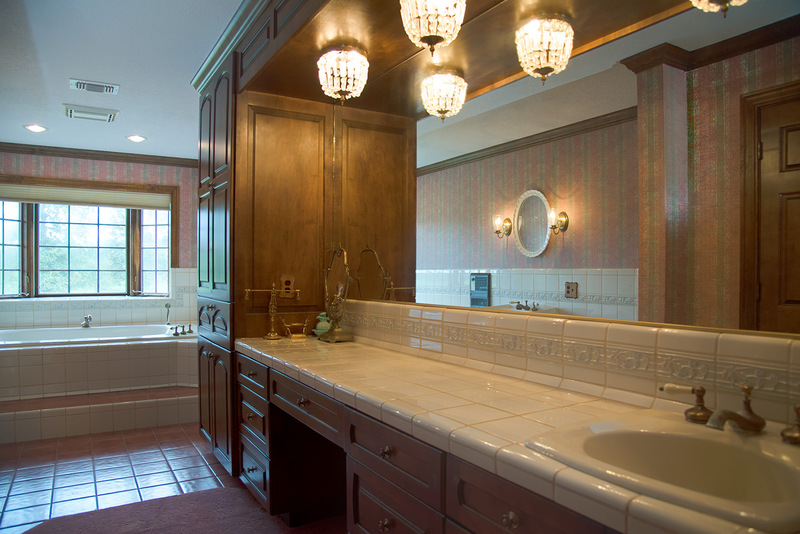 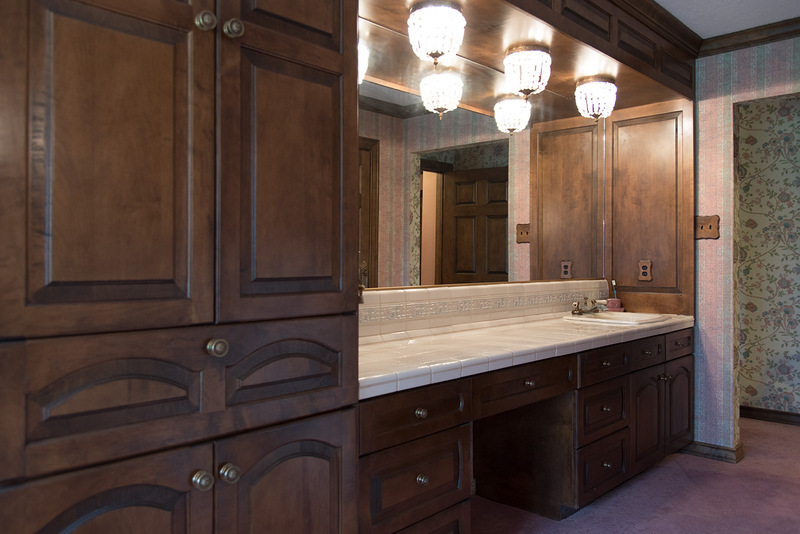 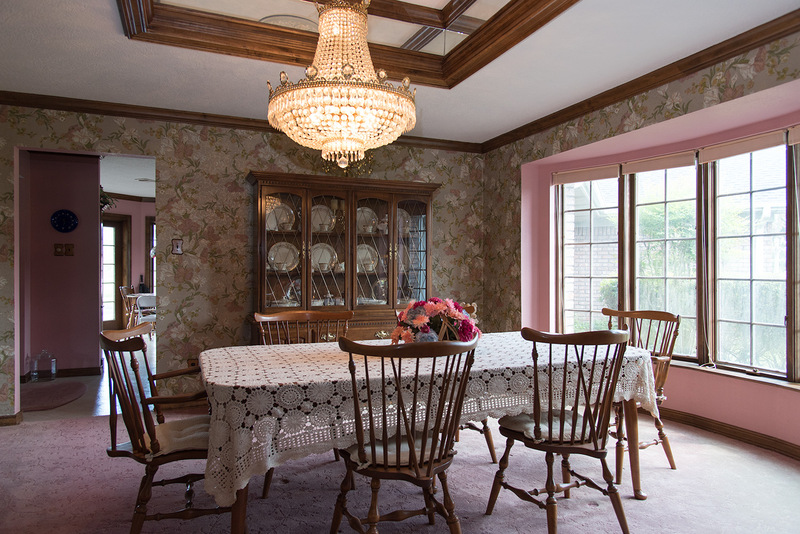 Throughout the home are many custom elements including: inset tray ceilings, fine walnut crown moldings and trim, solid wood doors, solid wood custom cabinets, mosaic tiled counter tops, numerous built-ins such as shelving, china cabinets, and bookshelves, a unique interior planter box with skylight, and many other neat finishes and flourishes. 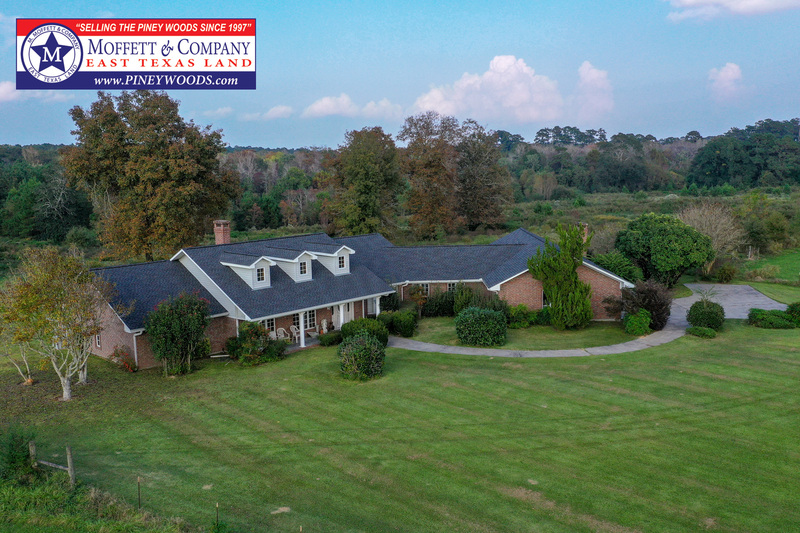 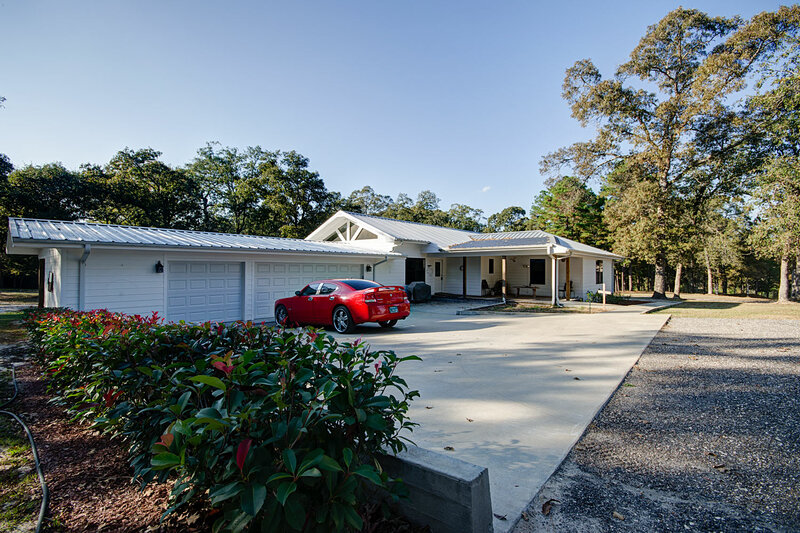 Accessed by an automatic gate located along the 2,200 feet of Farm-to-Market 1013 frontage, a concrete paved entry road leads to the beautifully landscaped homesite and two car finished attached garage with paved parking area. 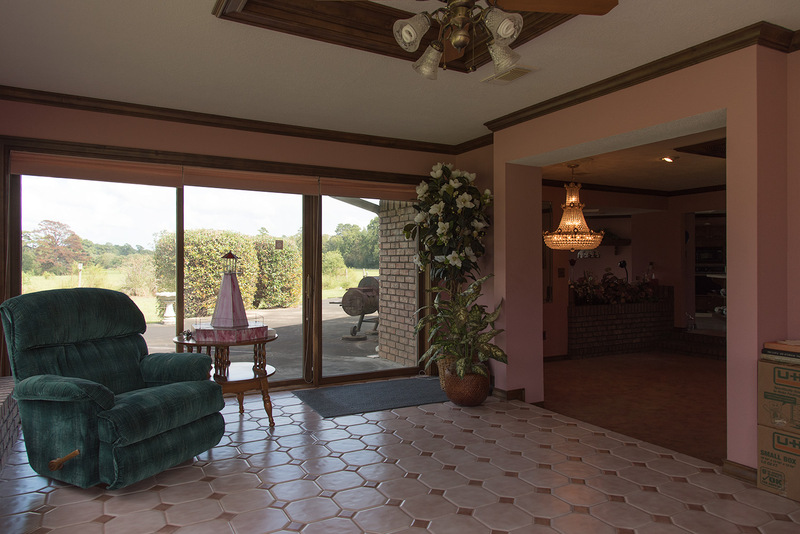 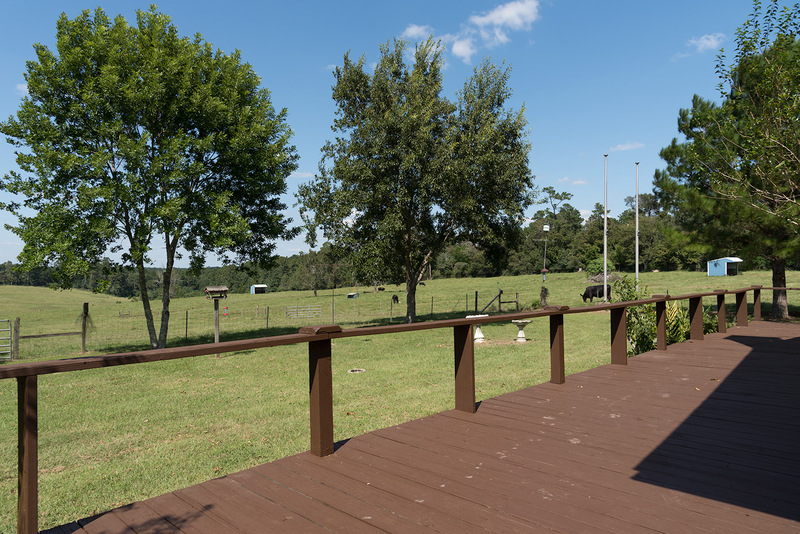 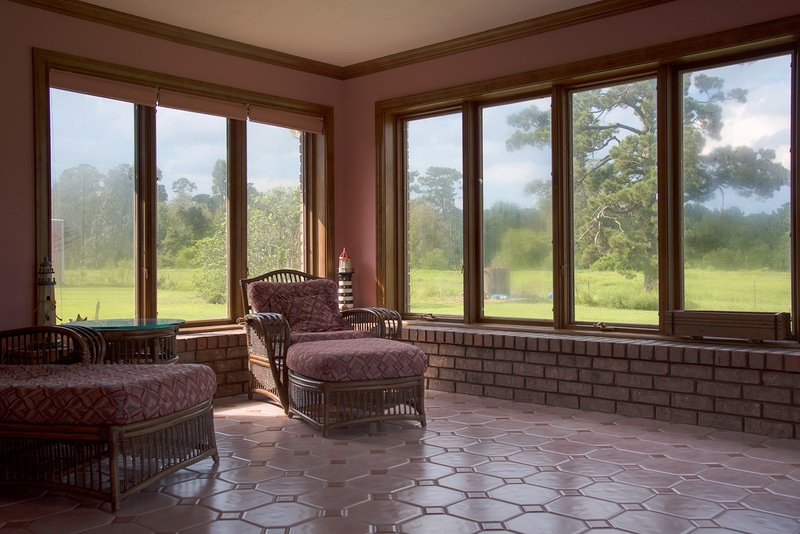 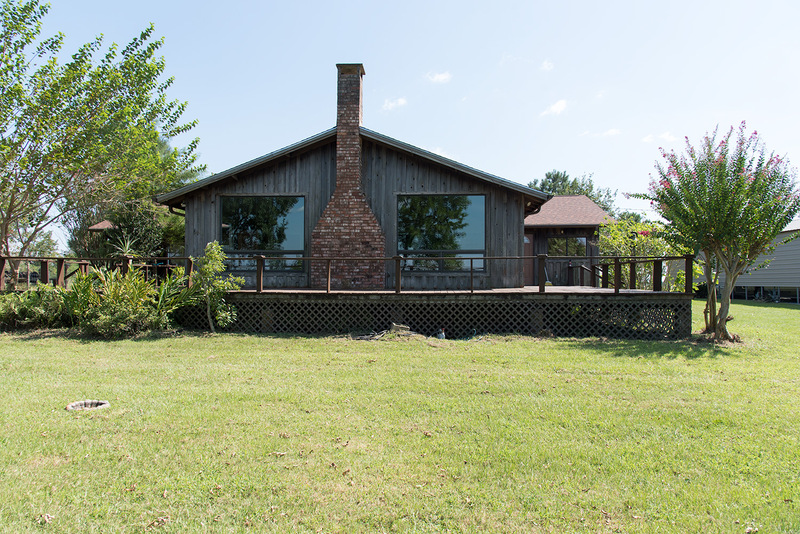 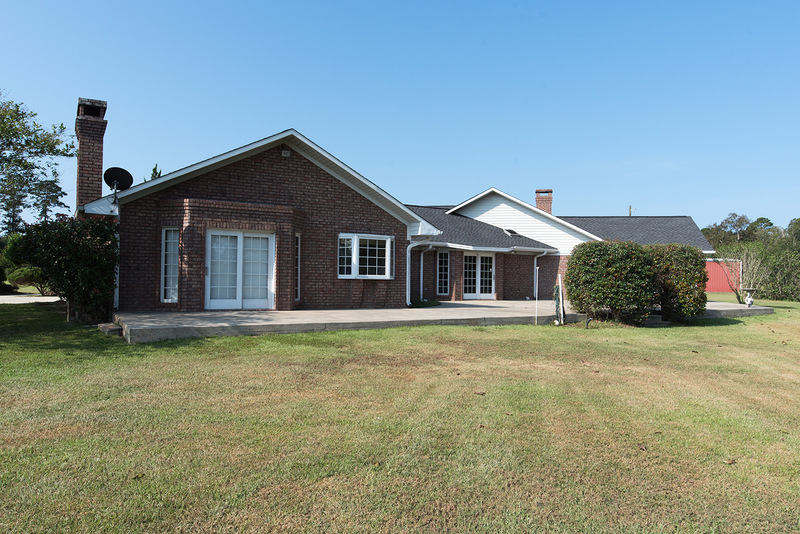 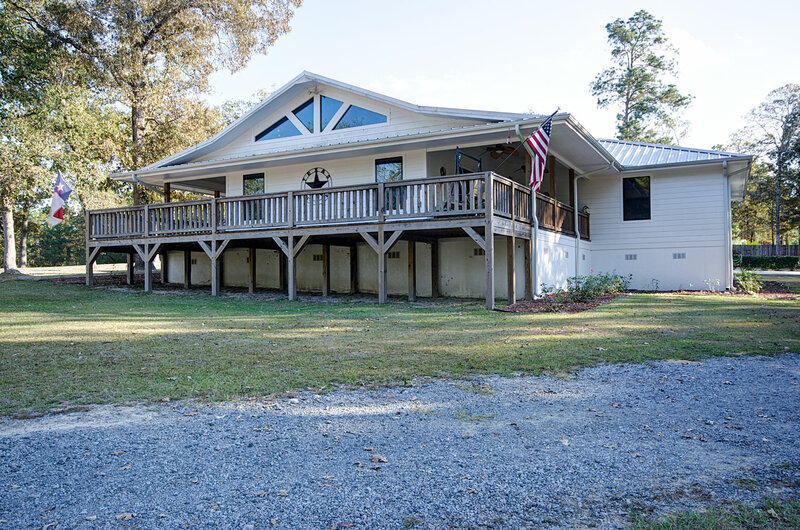 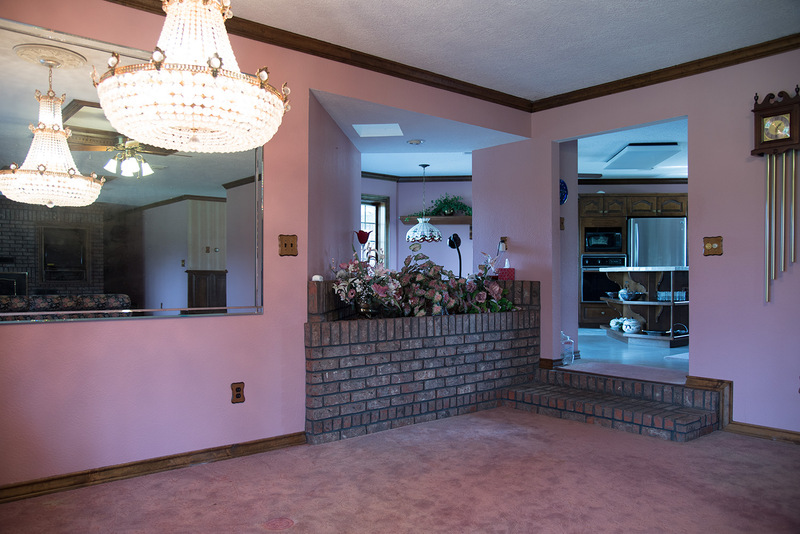 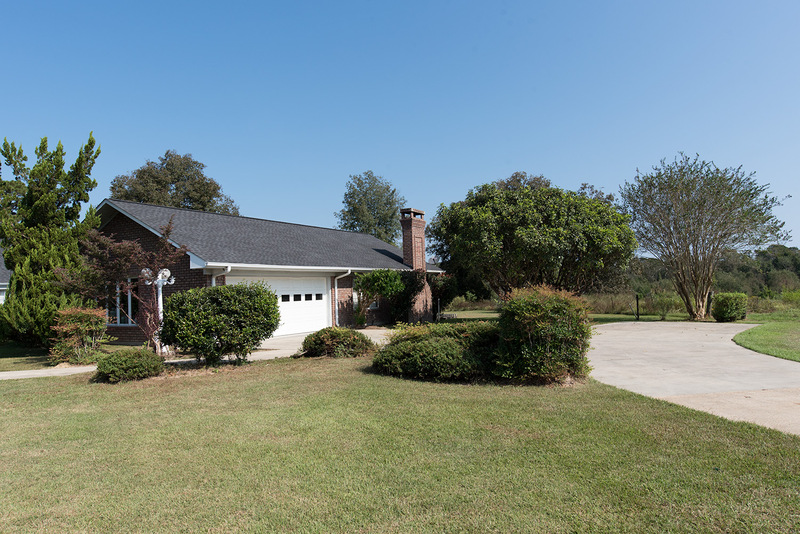 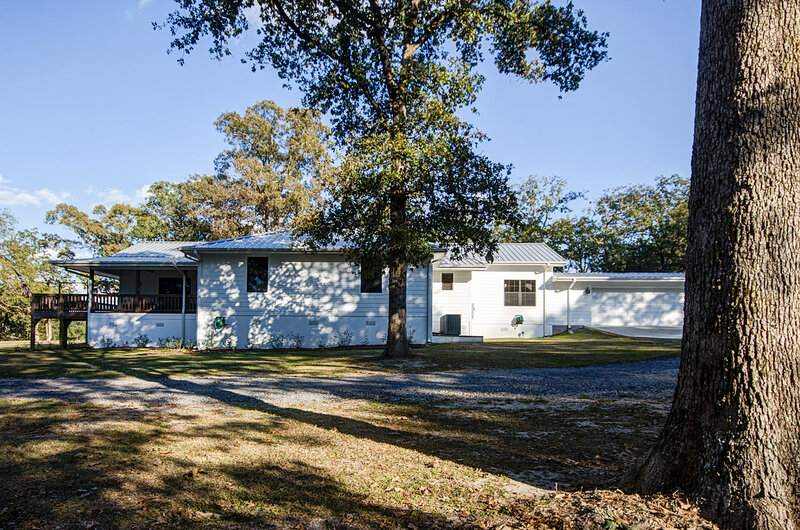 Wrapped around the back side of the home is a concrete patio which is accessed by multiple screen doors and offers pretty view of the lake and pastures. 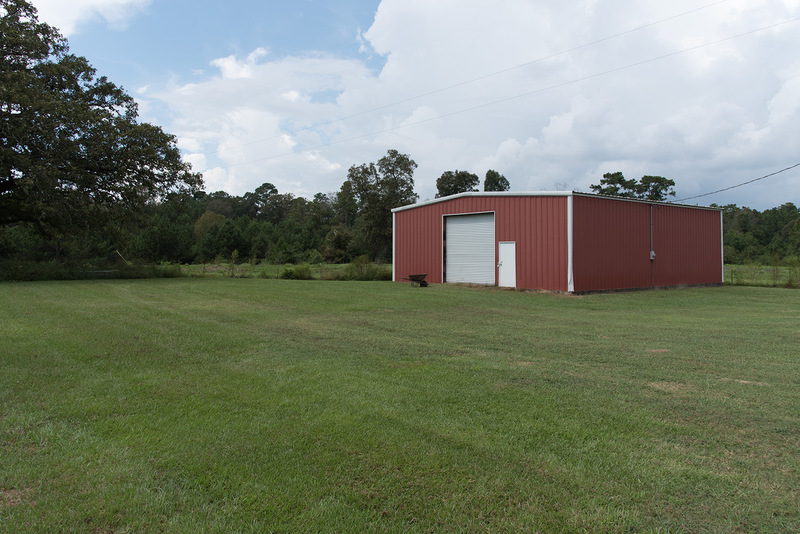 At the edge of the fenced home site is a 2,000 square foot metal barn/workshop on concrete slab with electricity and roll-up overhead door. 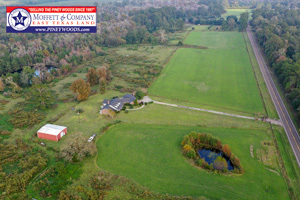 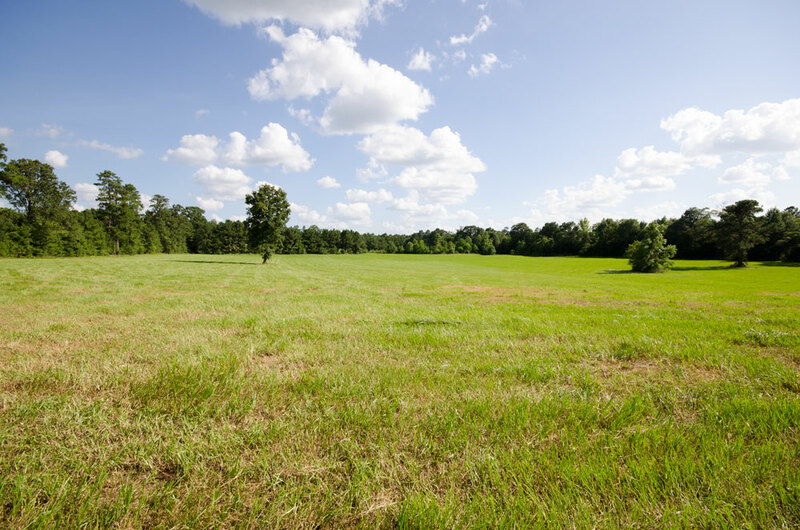 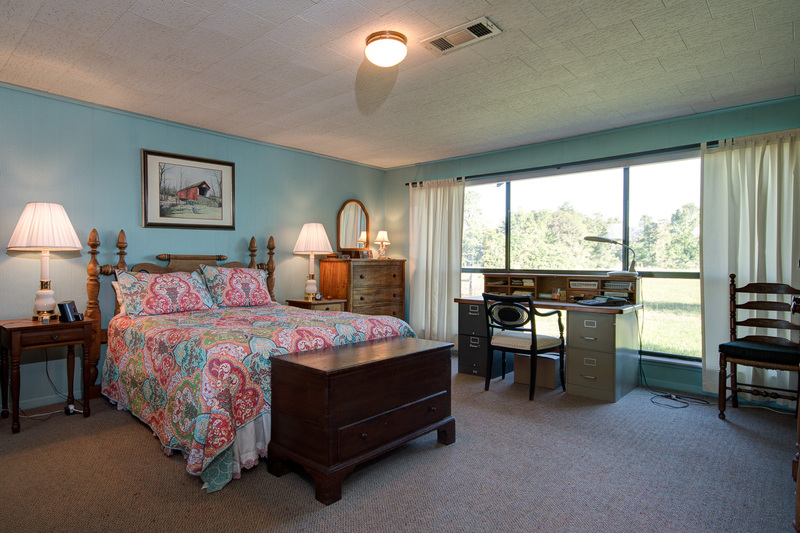 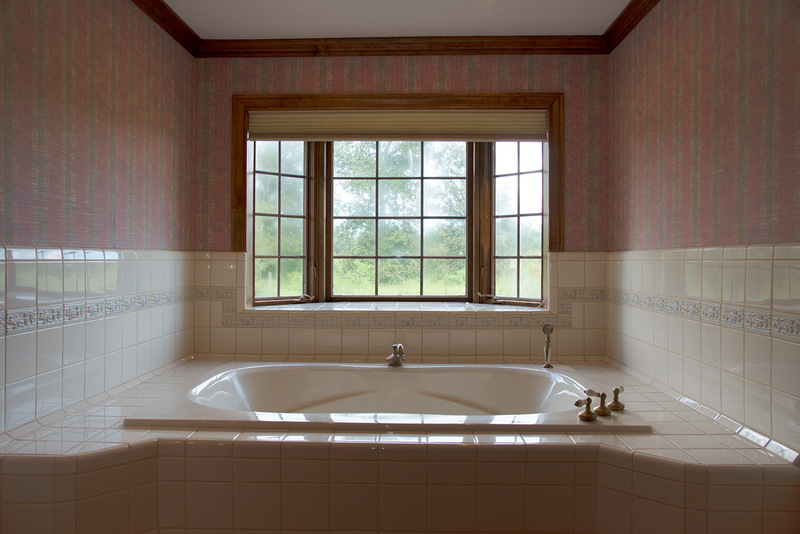 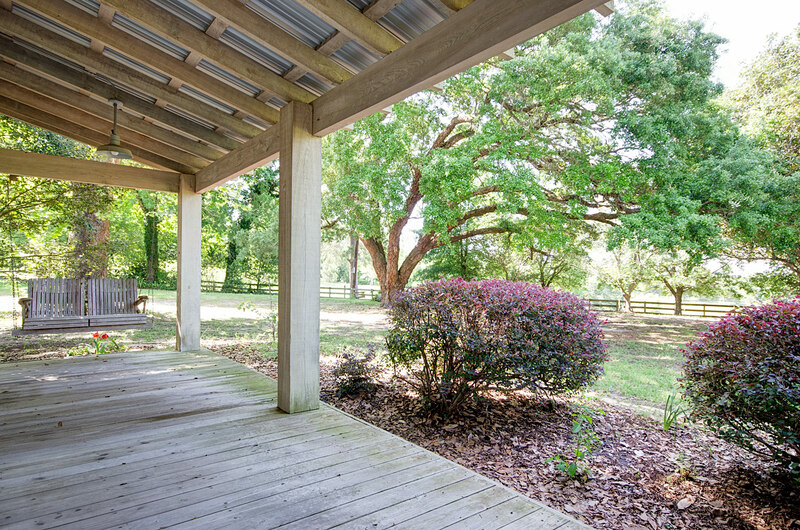 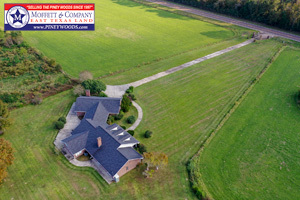 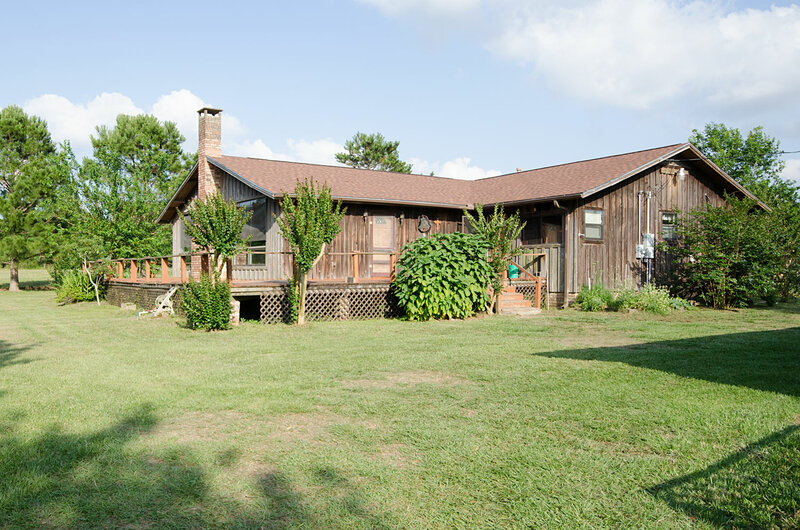 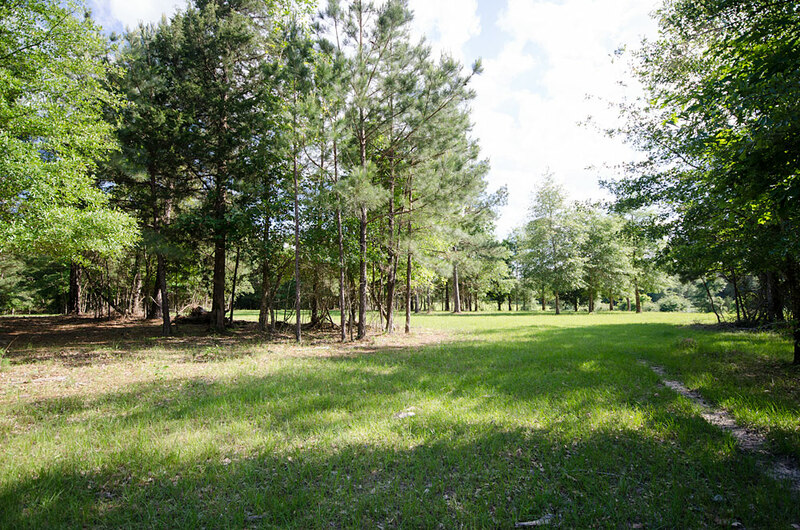 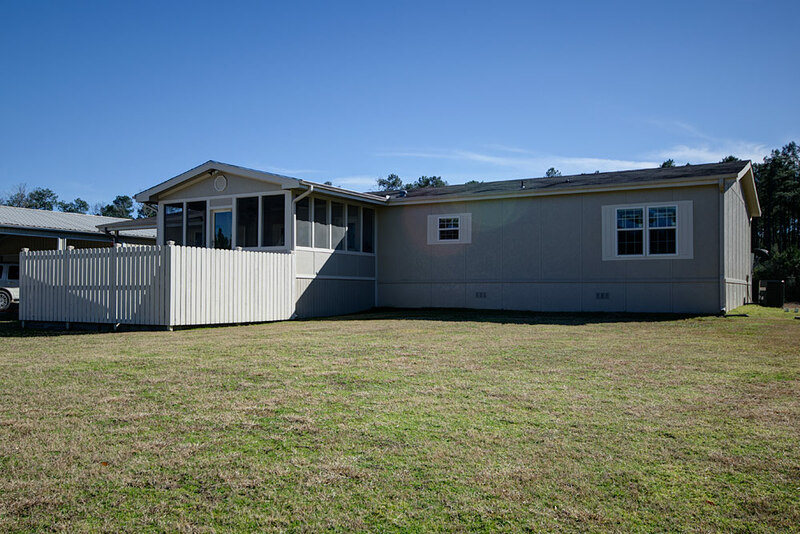 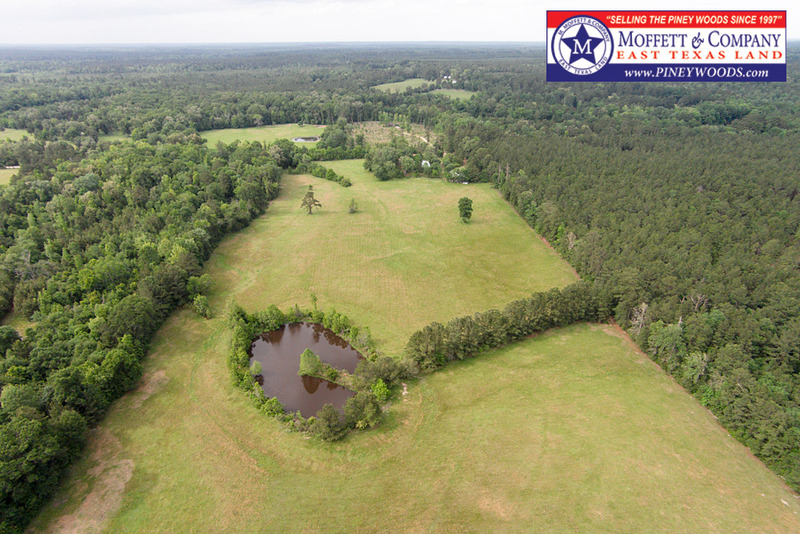 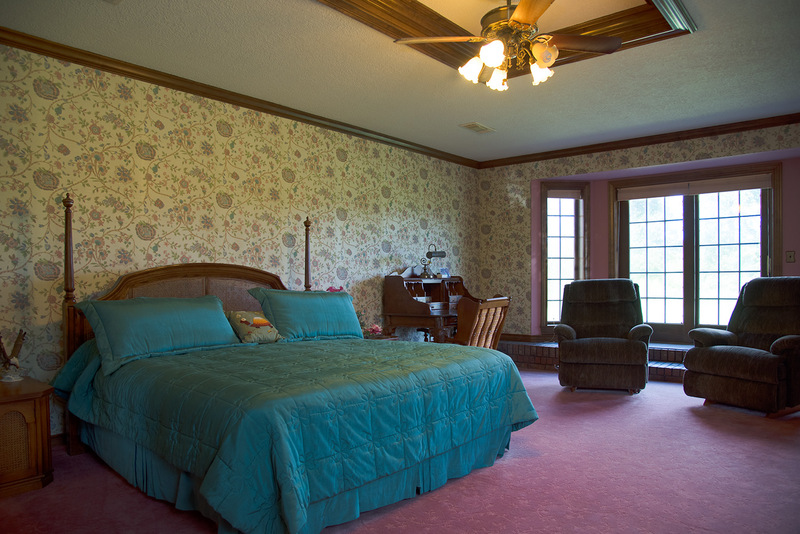 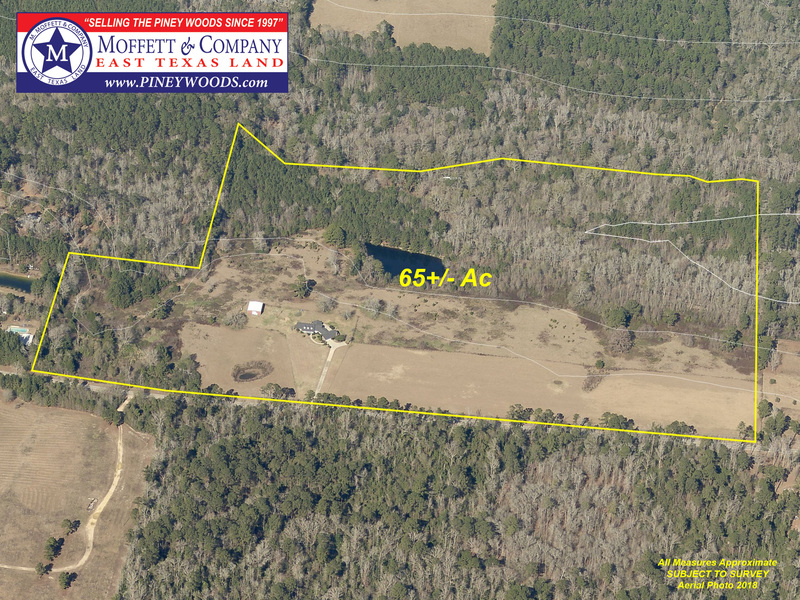 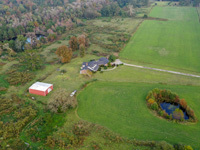 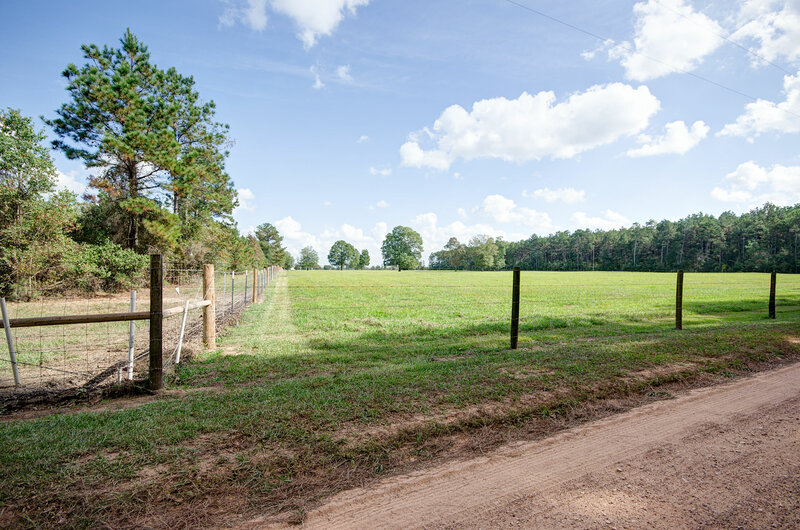 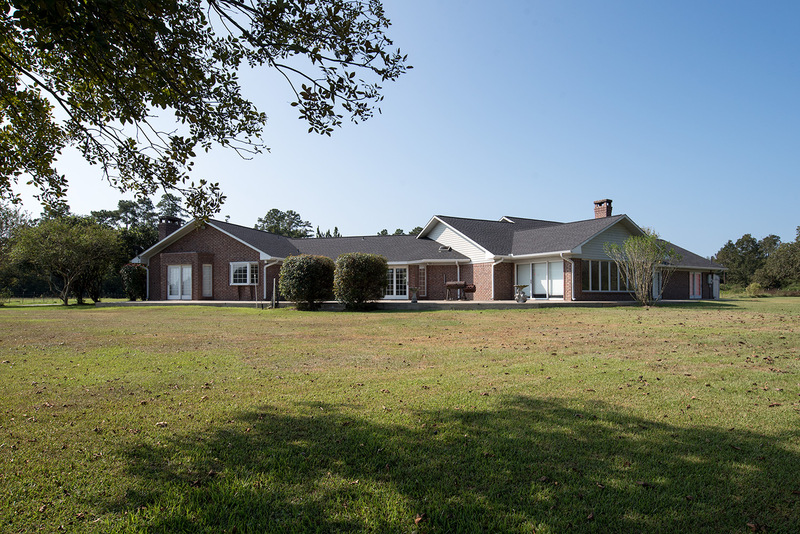 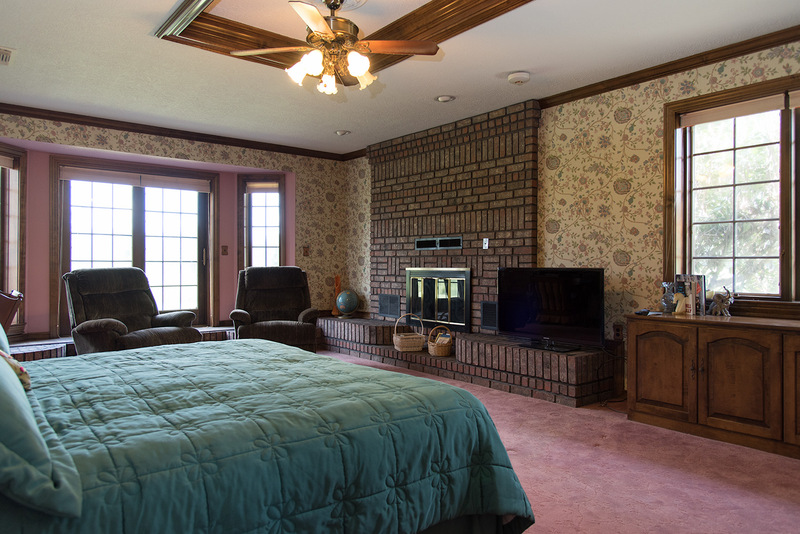 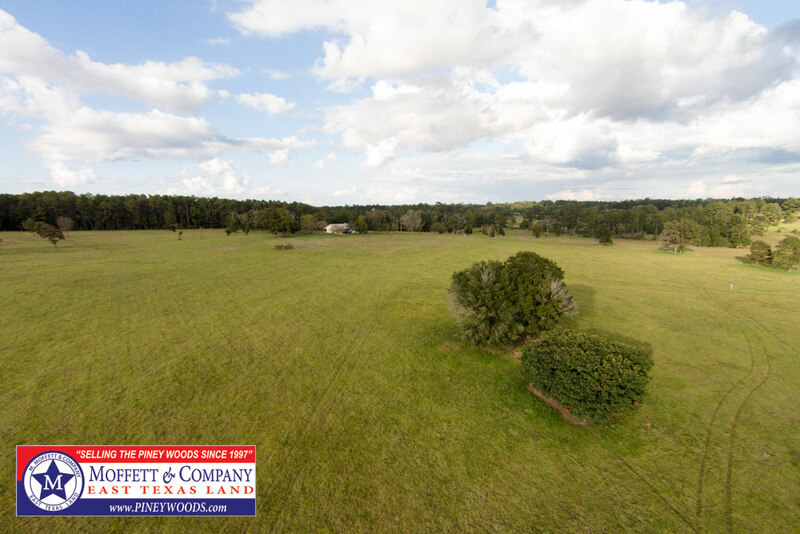 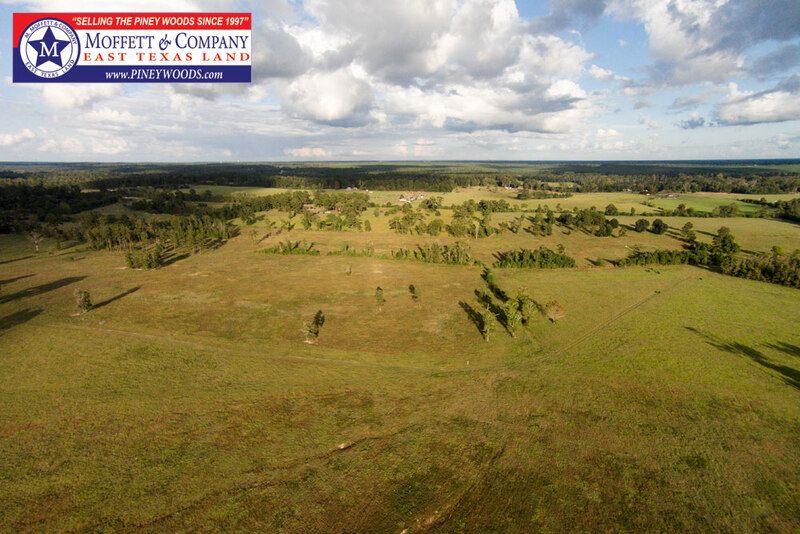 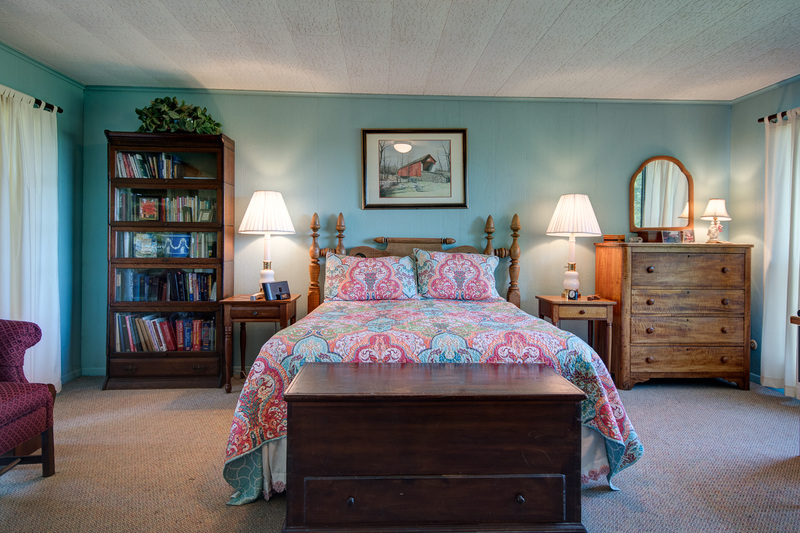 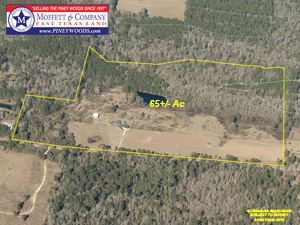 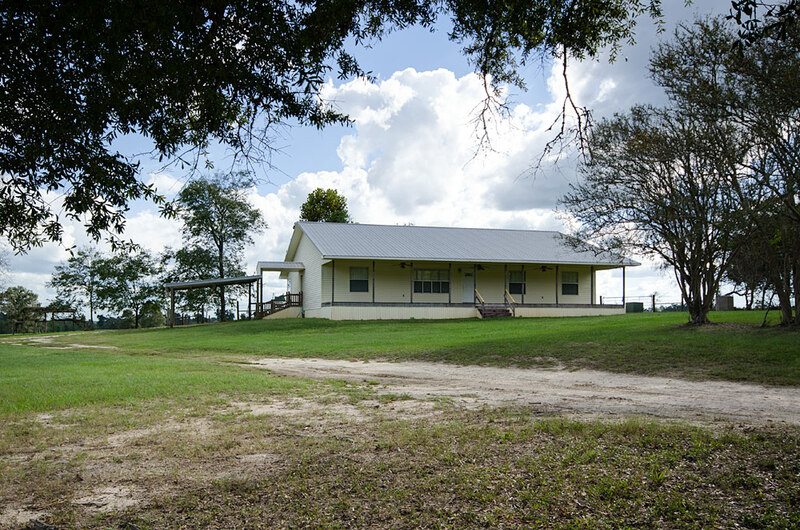 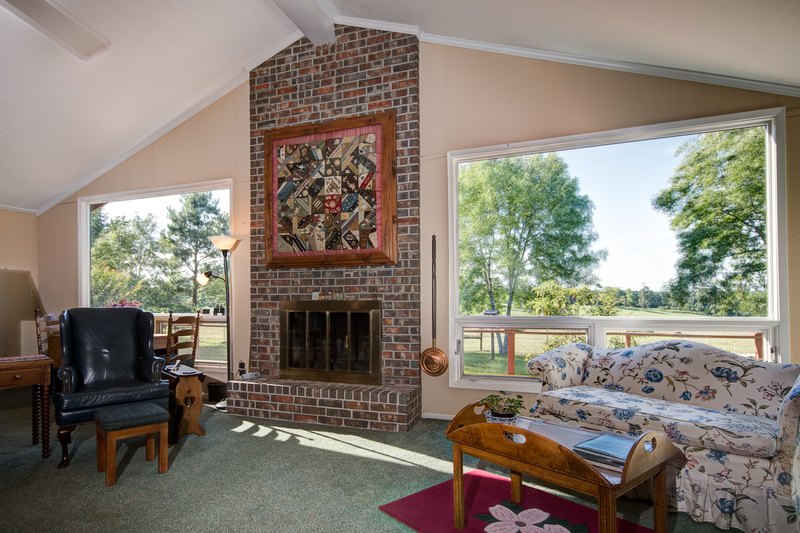 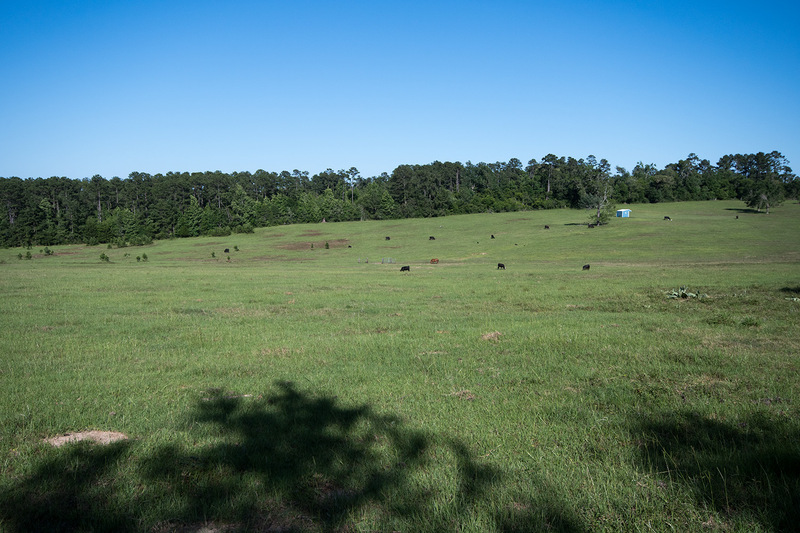 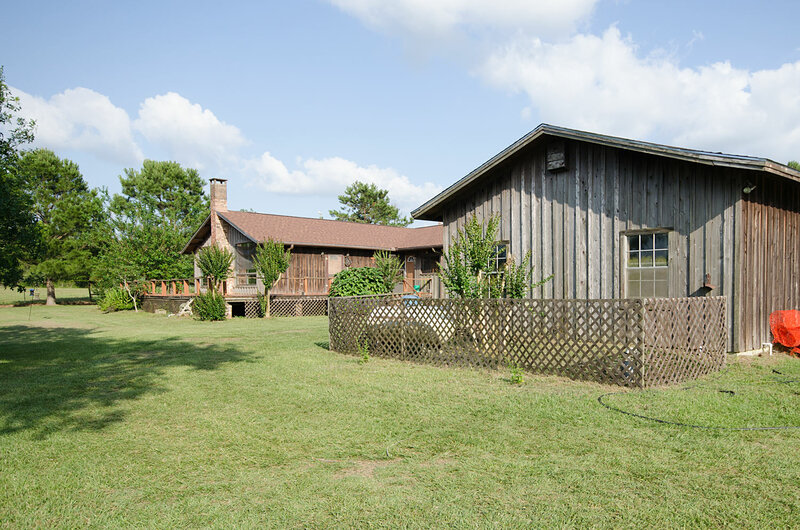 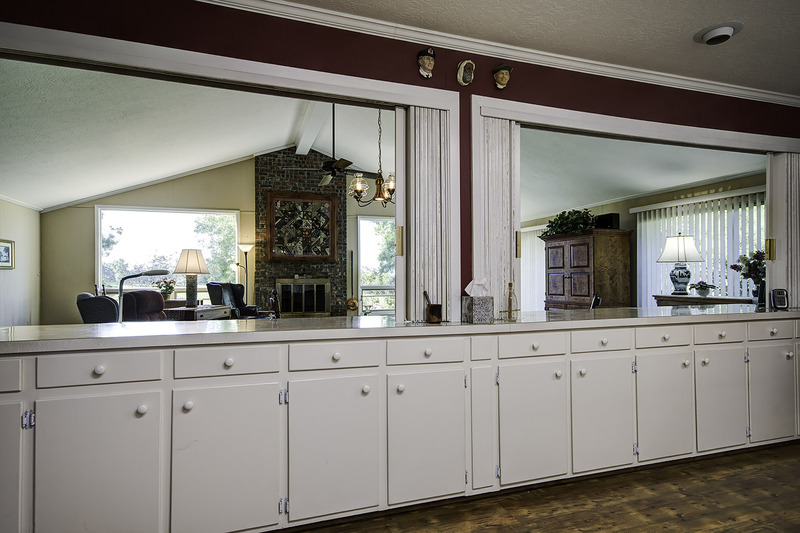 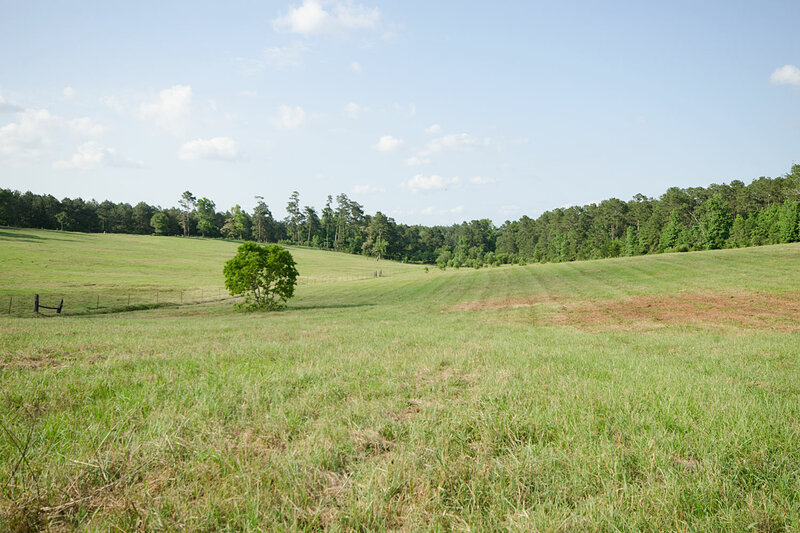 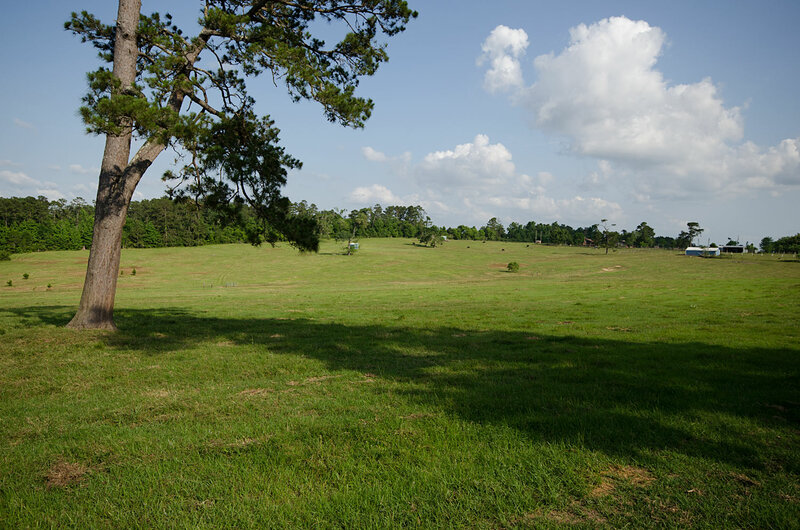 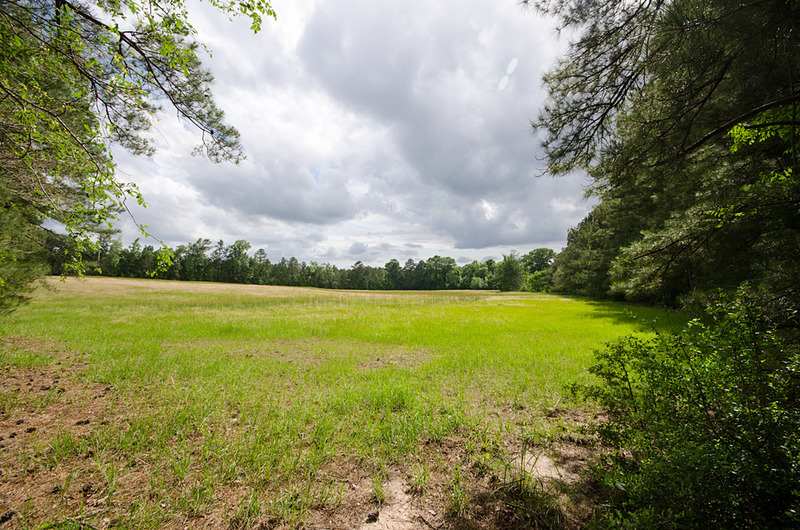 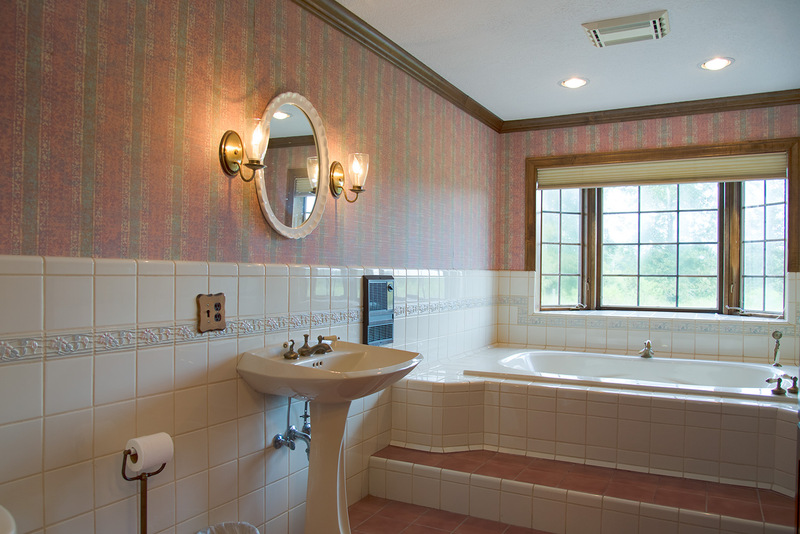 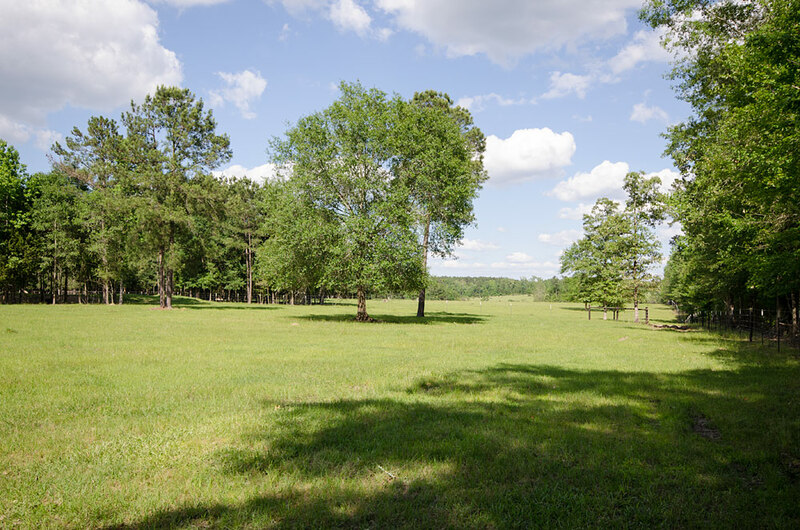 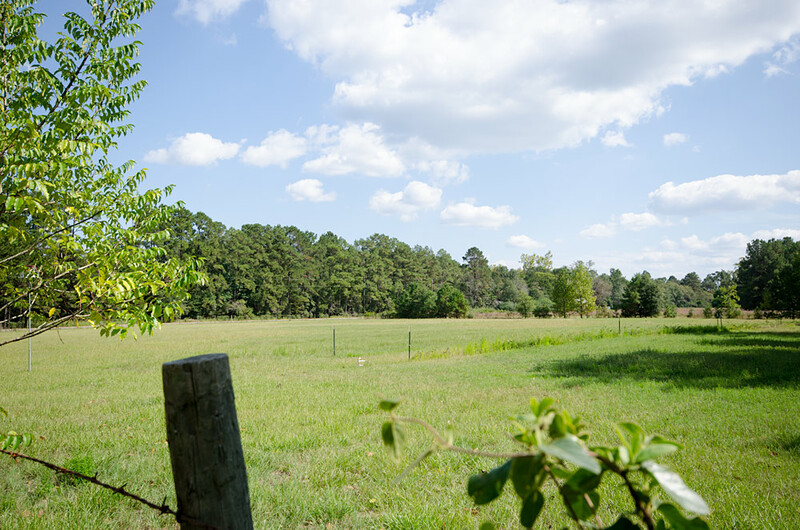 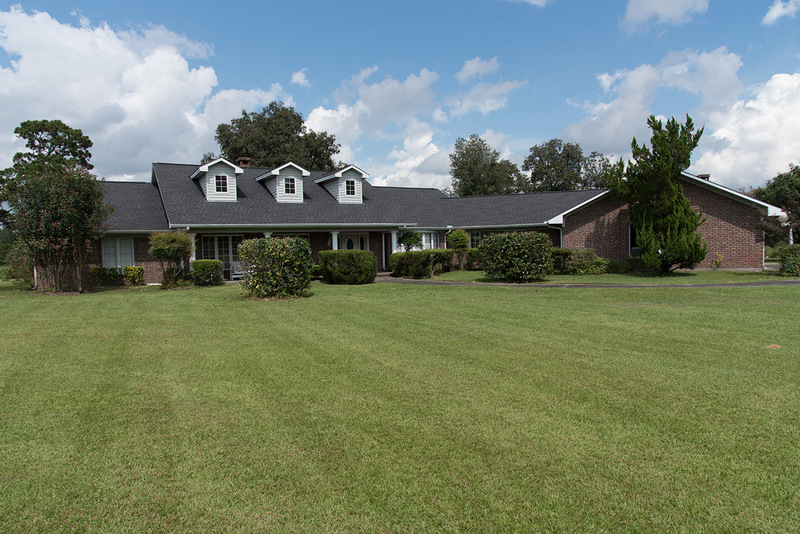 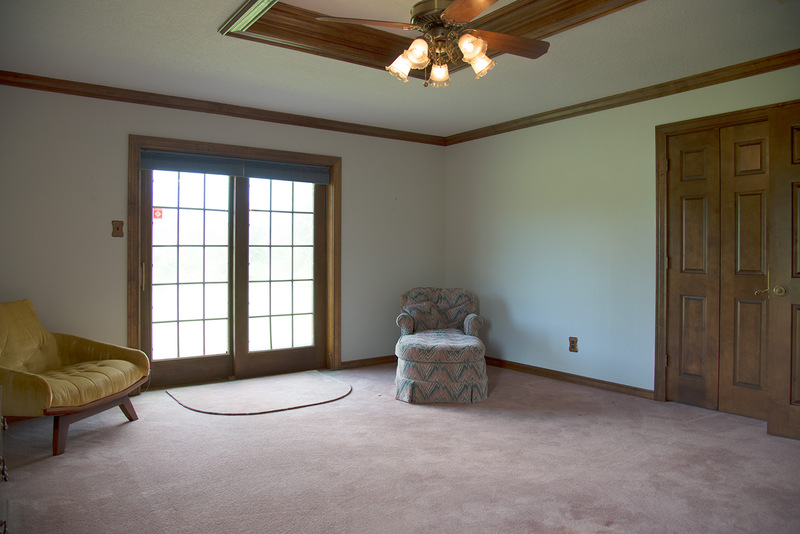 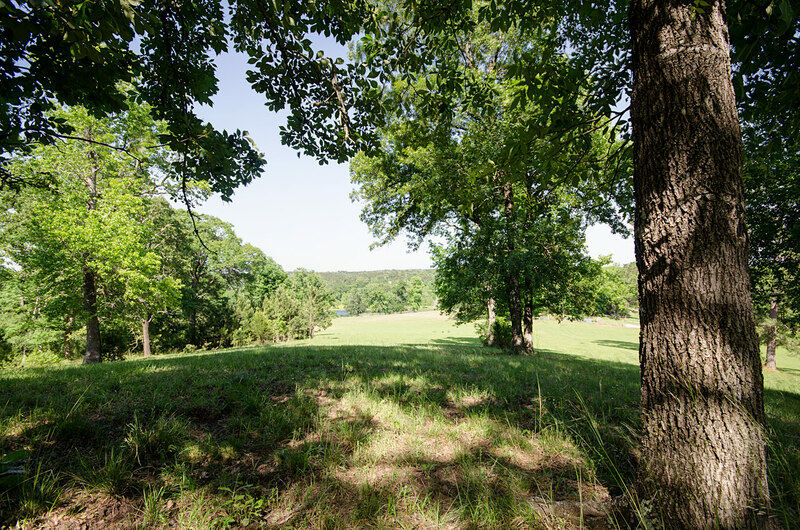 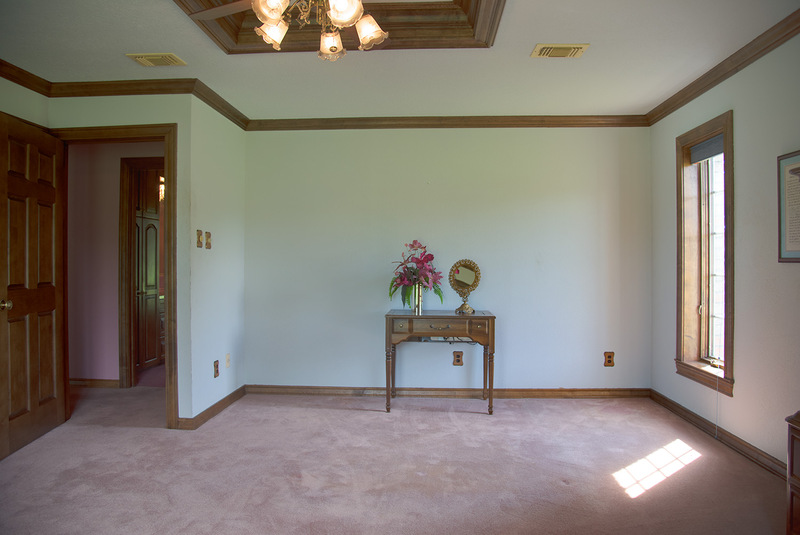 The property is fenced, and cross-fenced into several pastures and has about 30 acres of good native grass pasture. 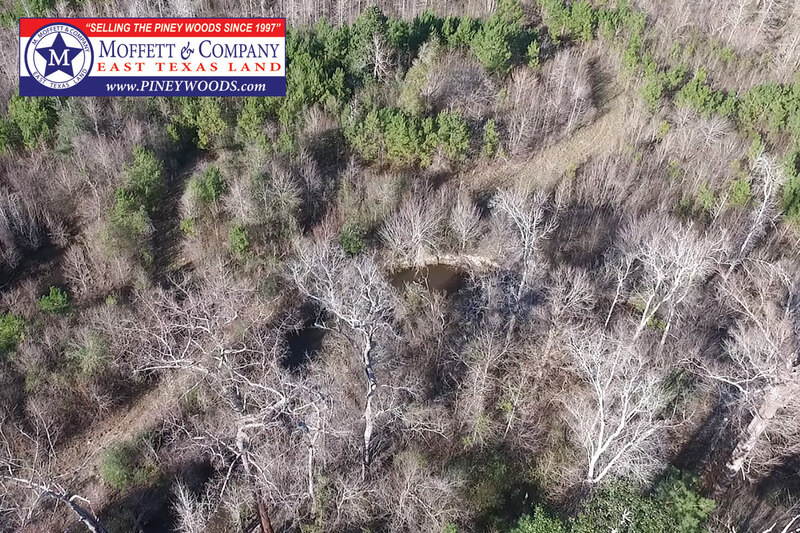 The large live-water Mills Creek runs through the back of the tract offering great habitat for wildlife and game. 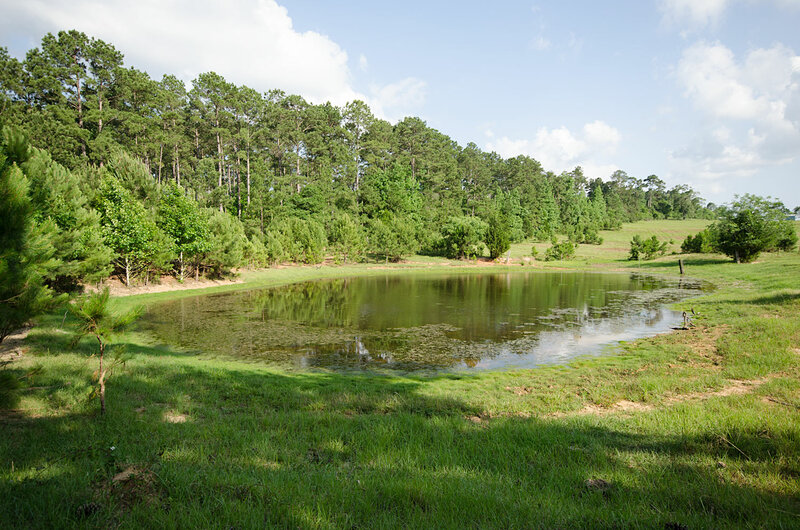 Two smaller tanks and a one acre fishing lake provide water for cattle and fishing opportunities. 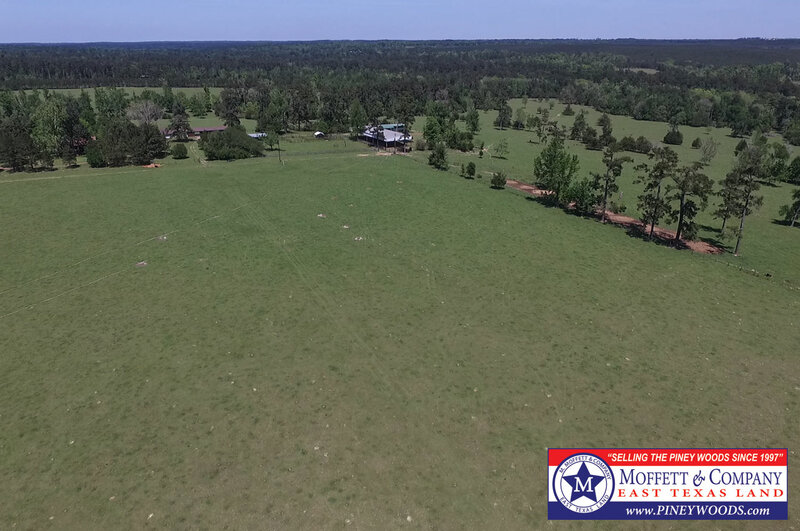 Overall, a nicely improved ranch offering with fine, comfortable living, grazing and horse potential, along with excellent hunting, fishing, and other outdoor recreational activities. 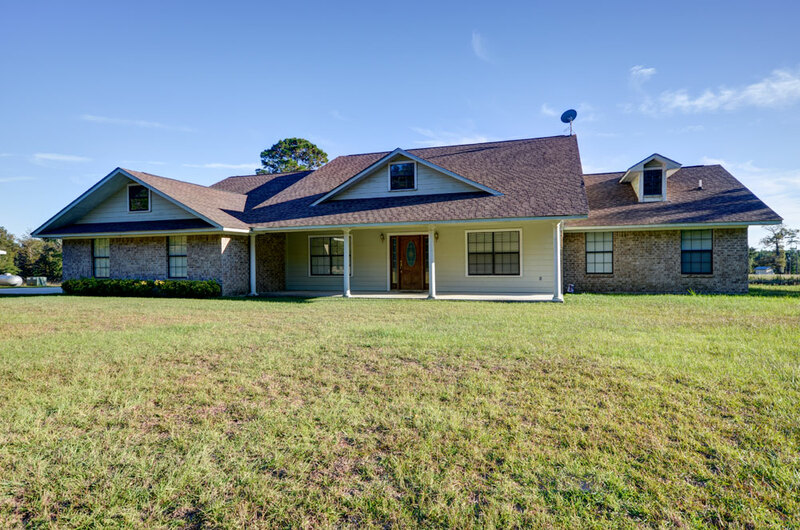 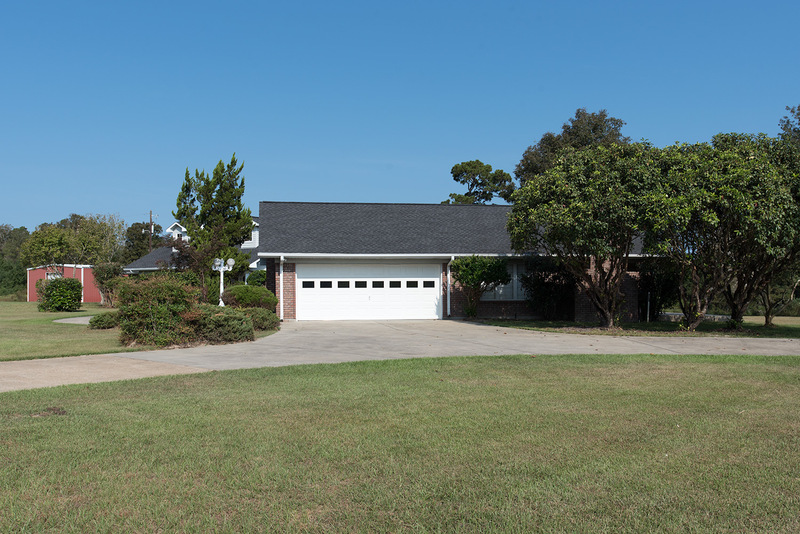 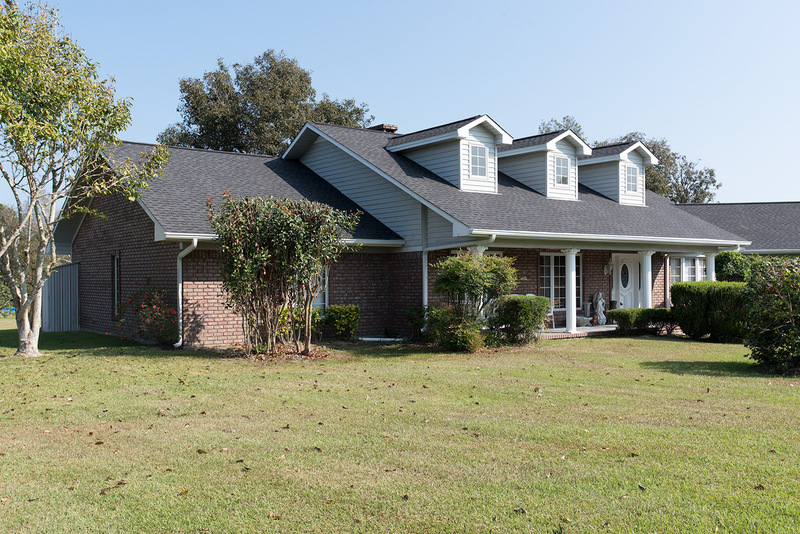 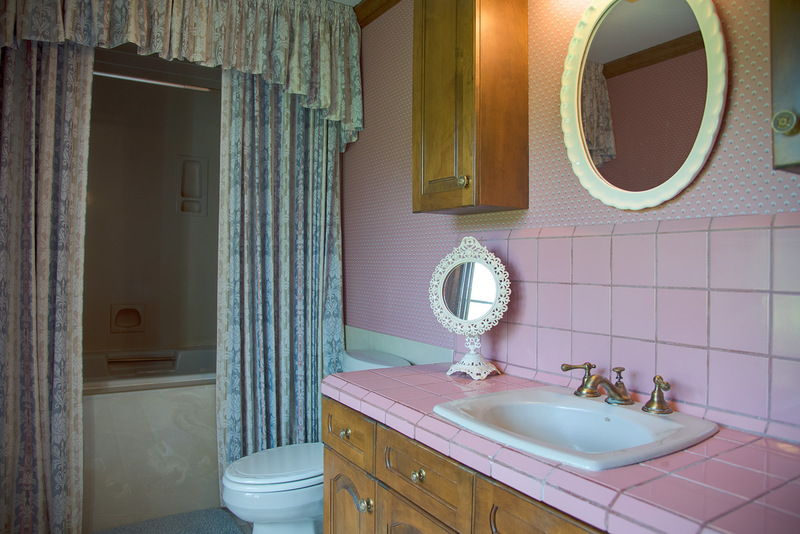 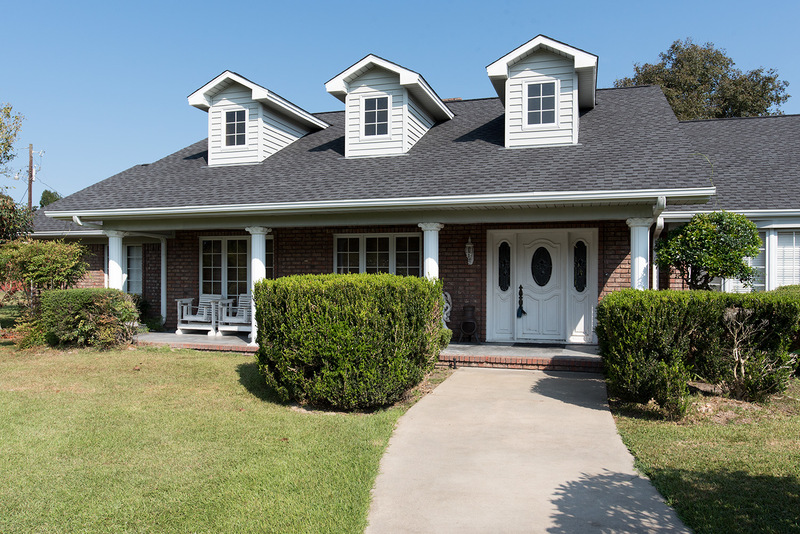 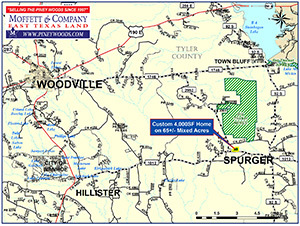 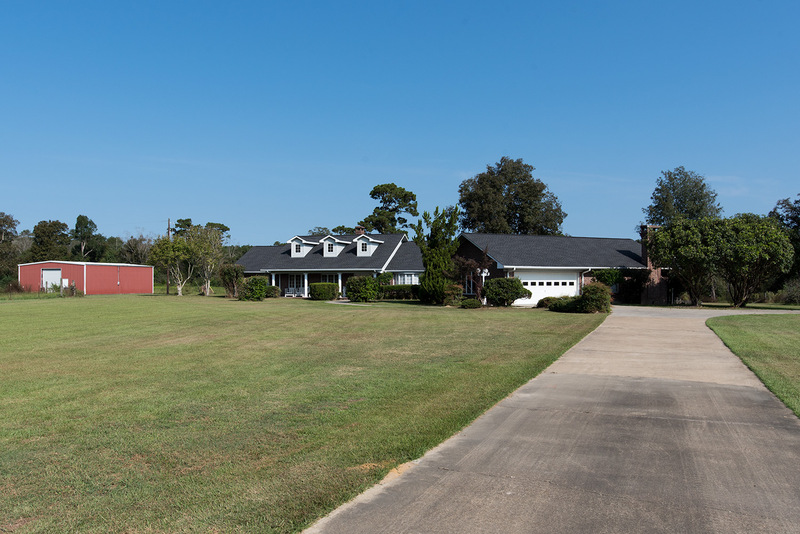 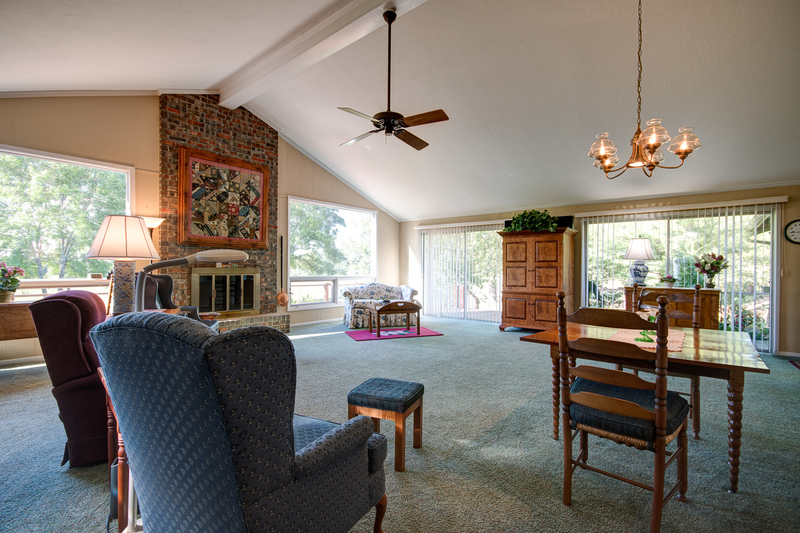 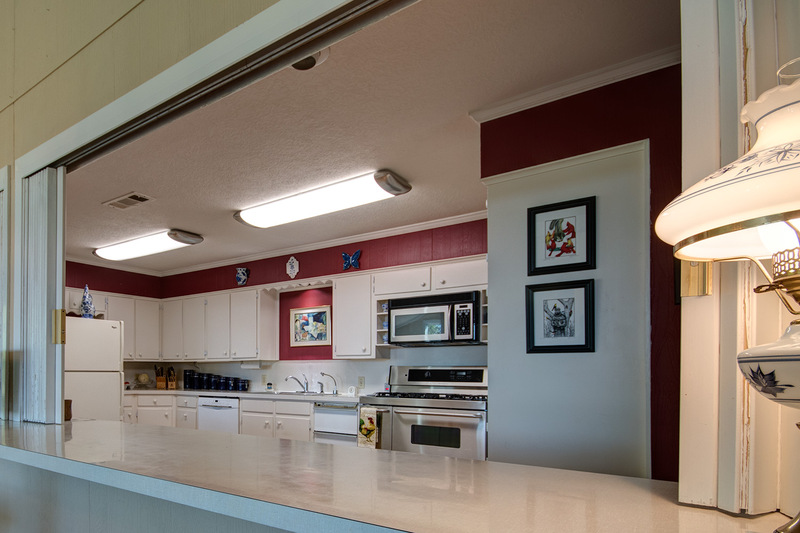 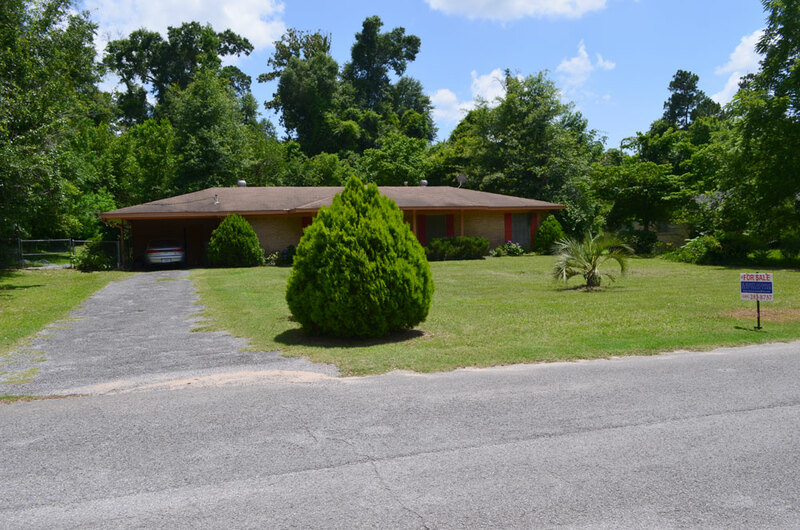 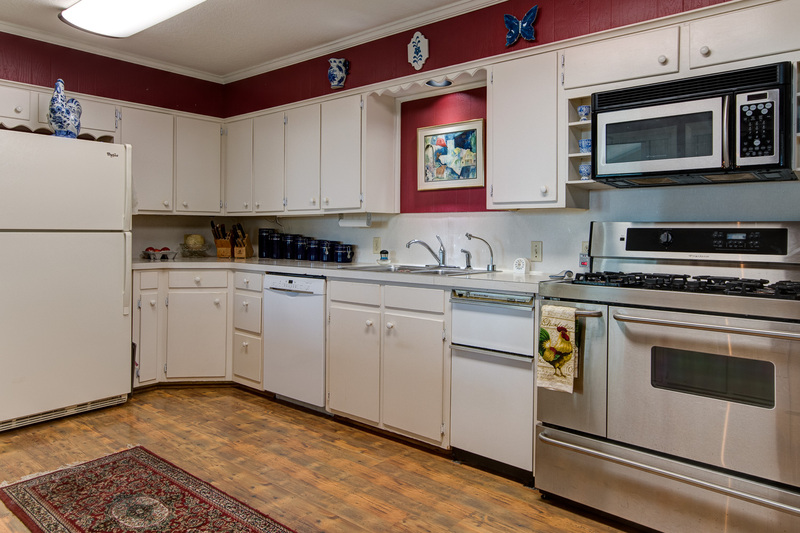 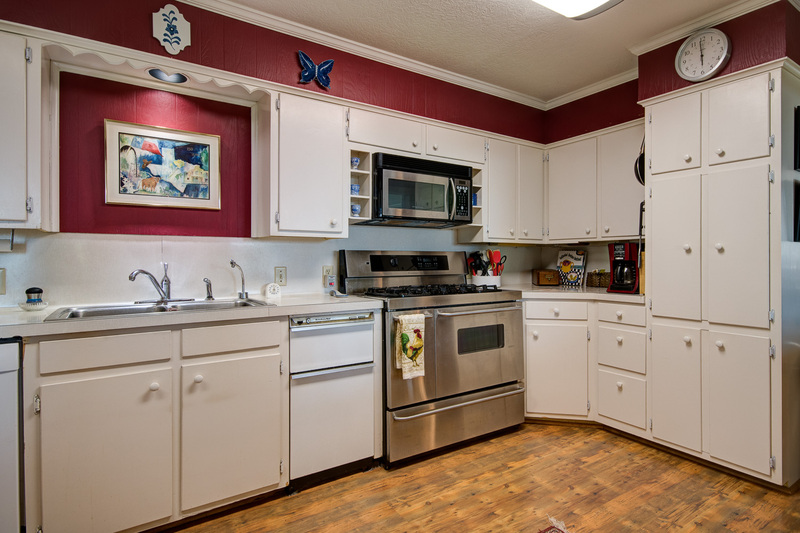 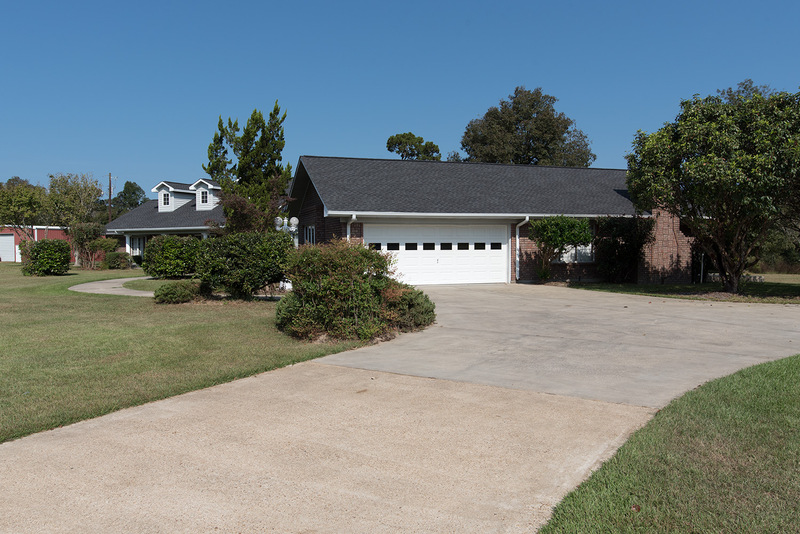 An ideal location just a few miles from shopping and schools or about 42 miles from the Beaumont/Pt. 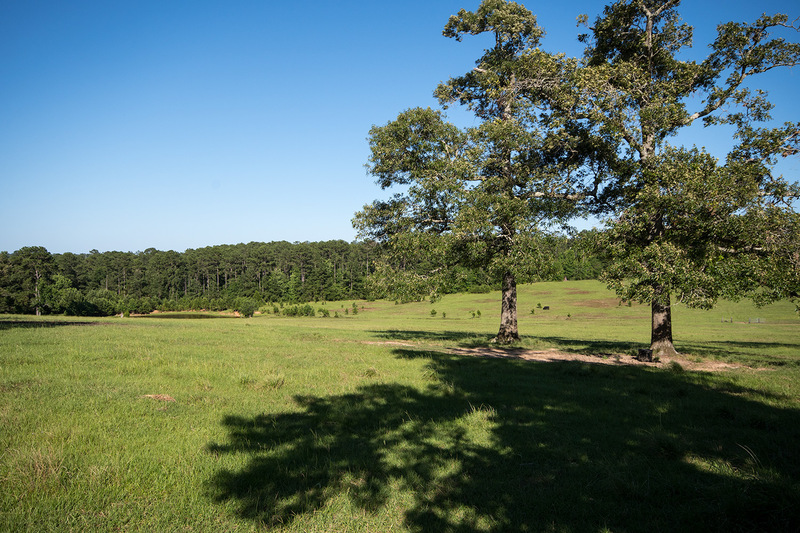 Arthur area or around a two hours' drive from downtown Houston! 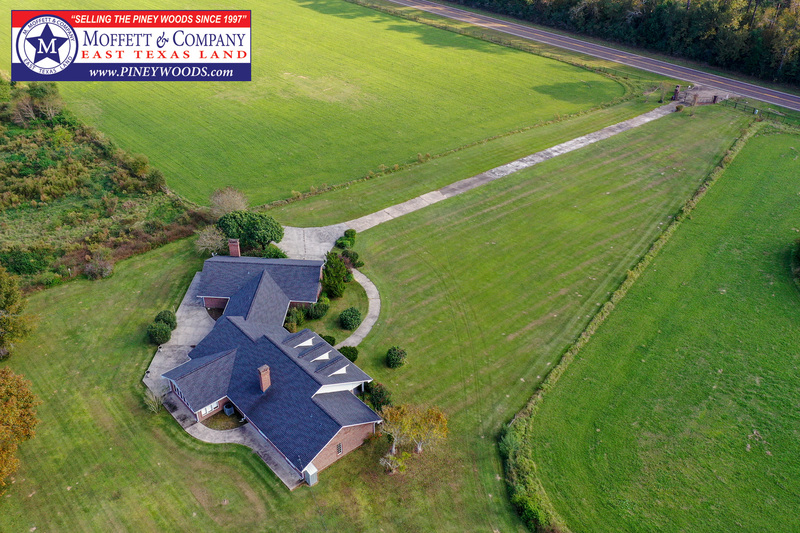 Email Milton F. Moffett, III, Broker/Realtor® or call 409.283.8737 for more information.